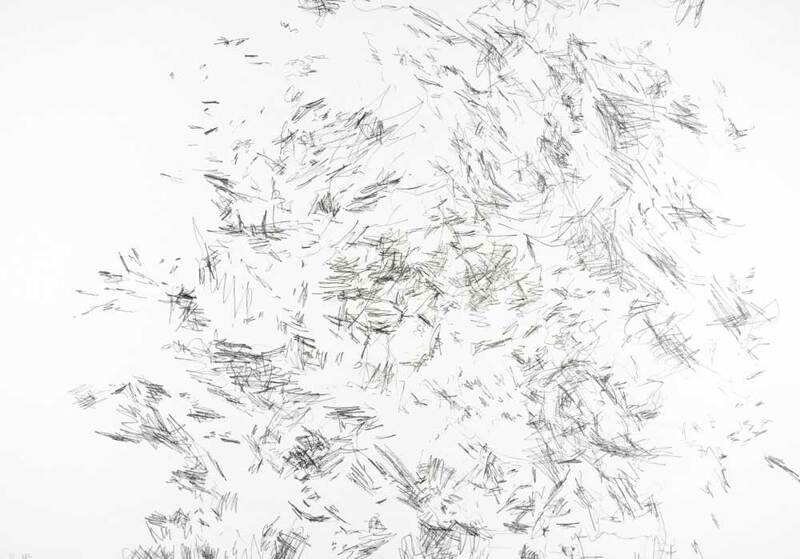 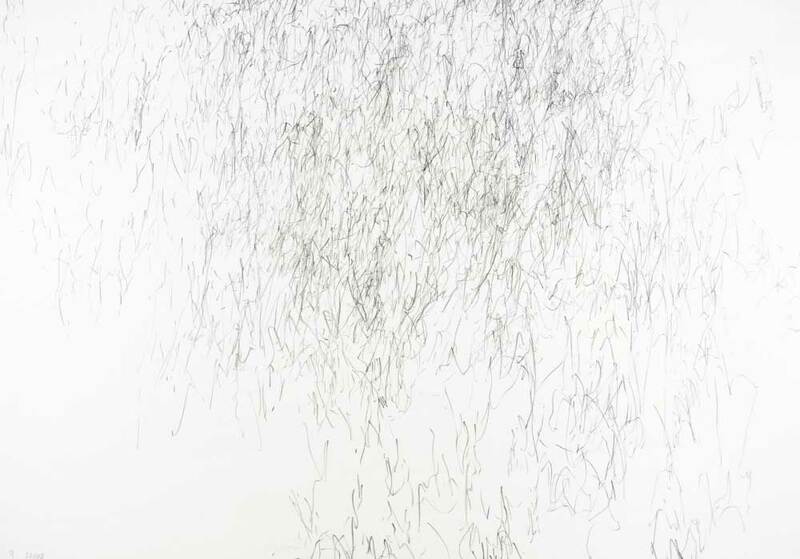 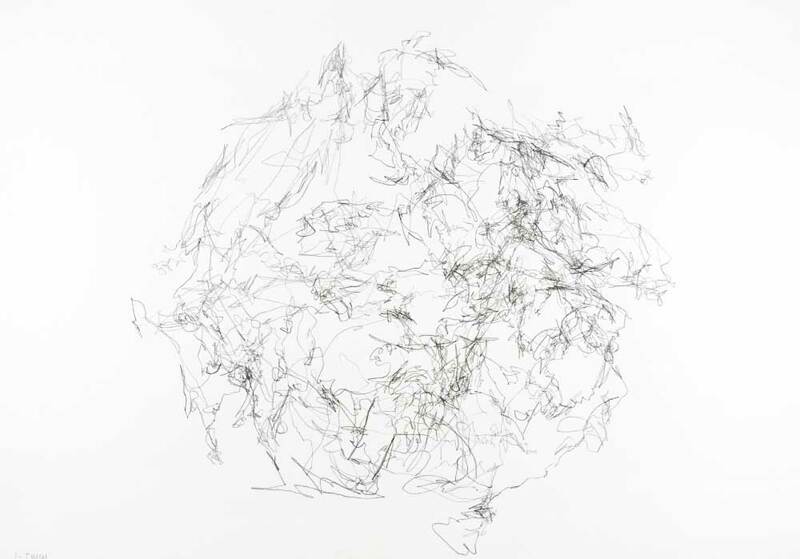  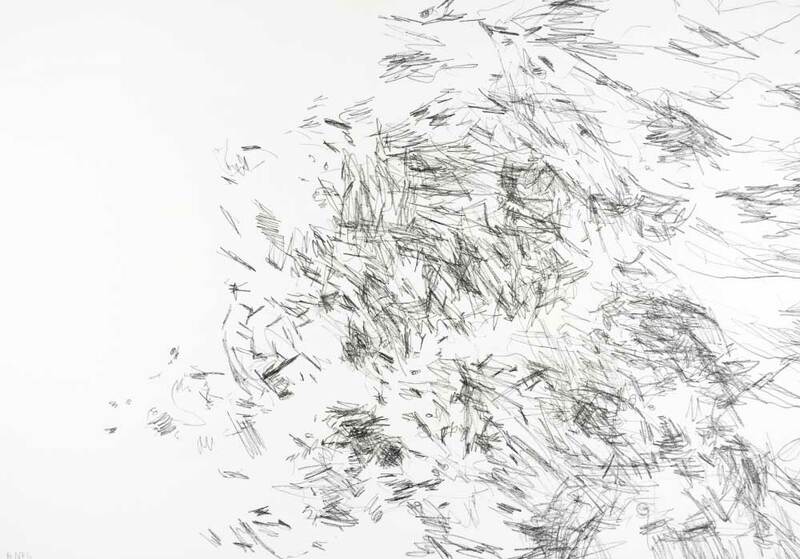 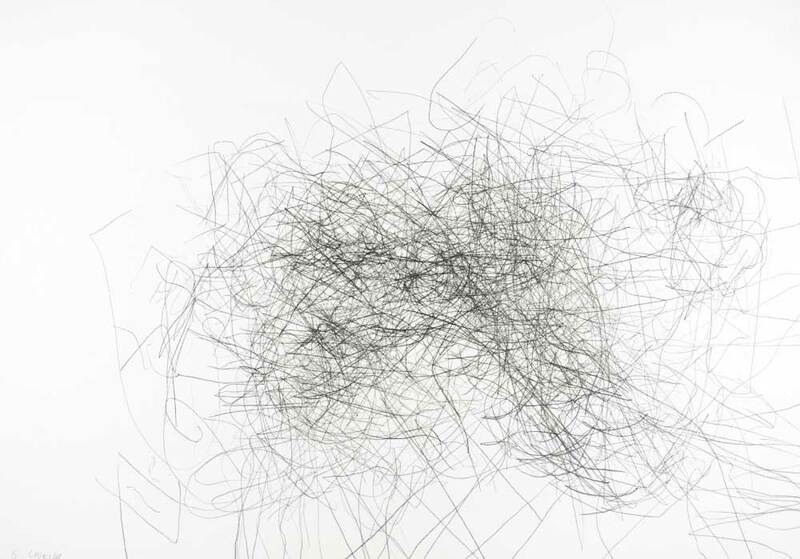 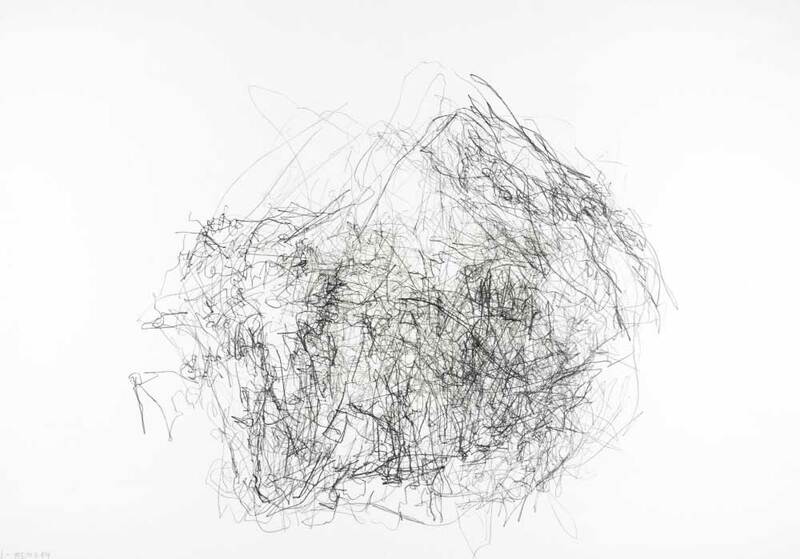 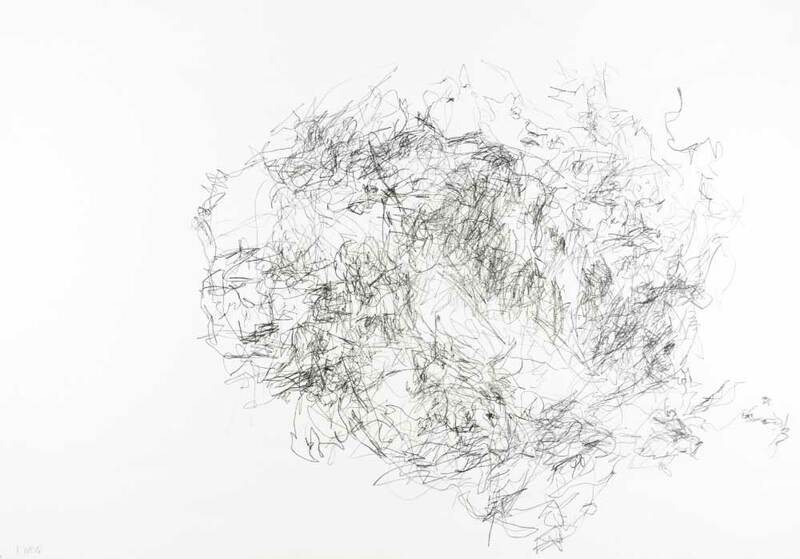 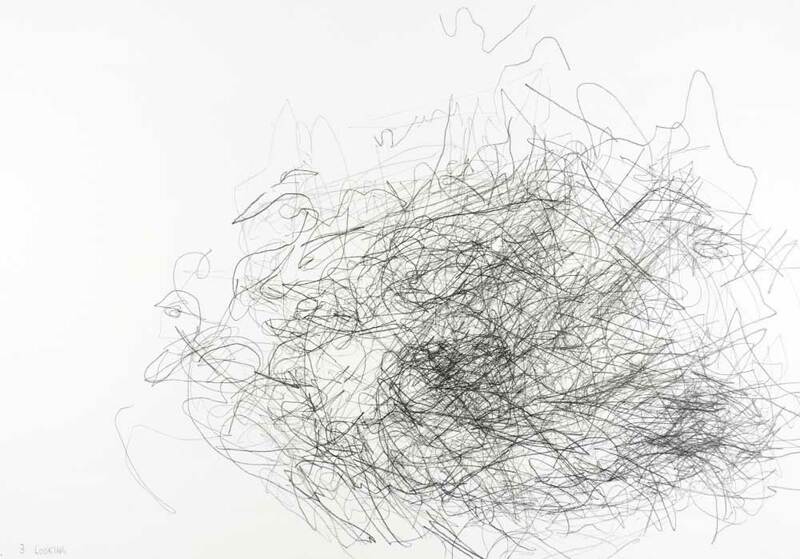 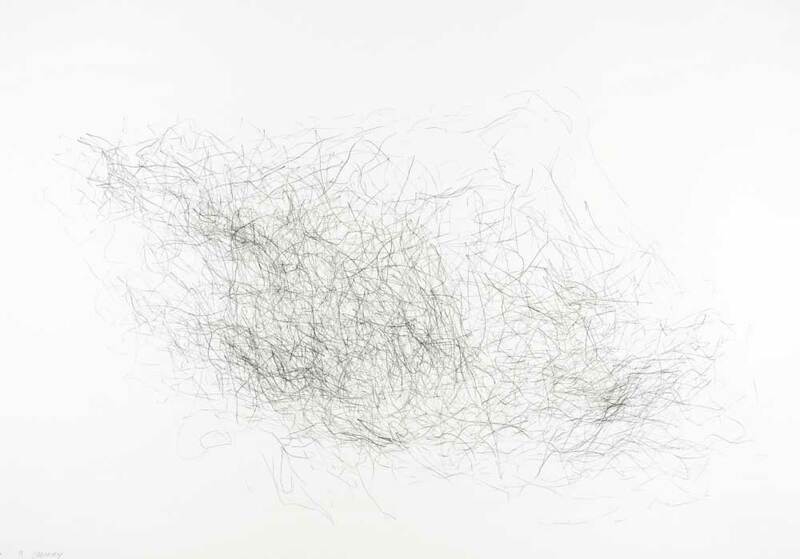 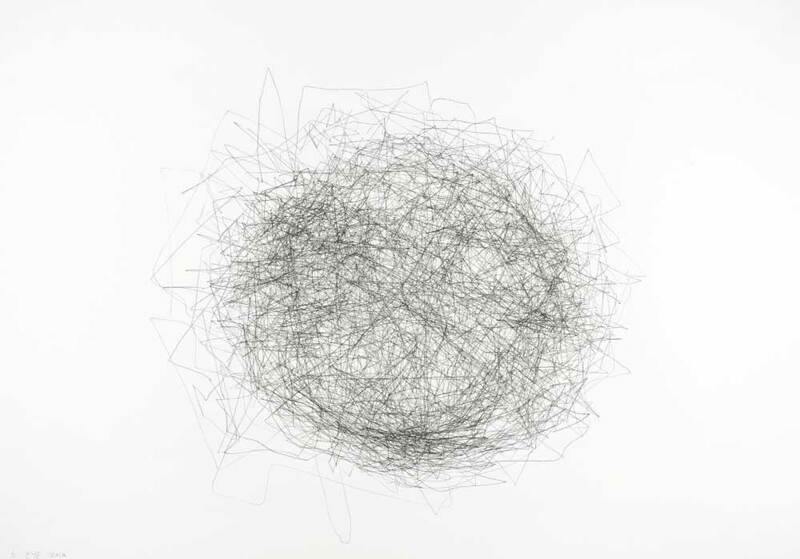 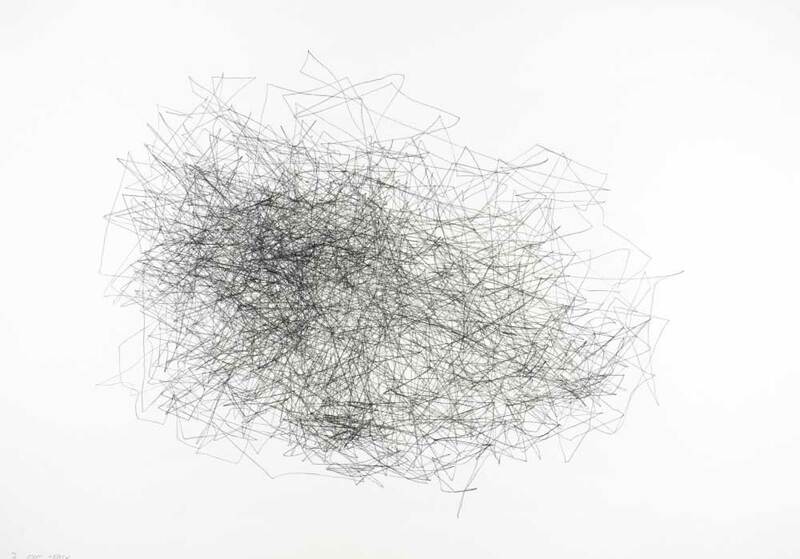 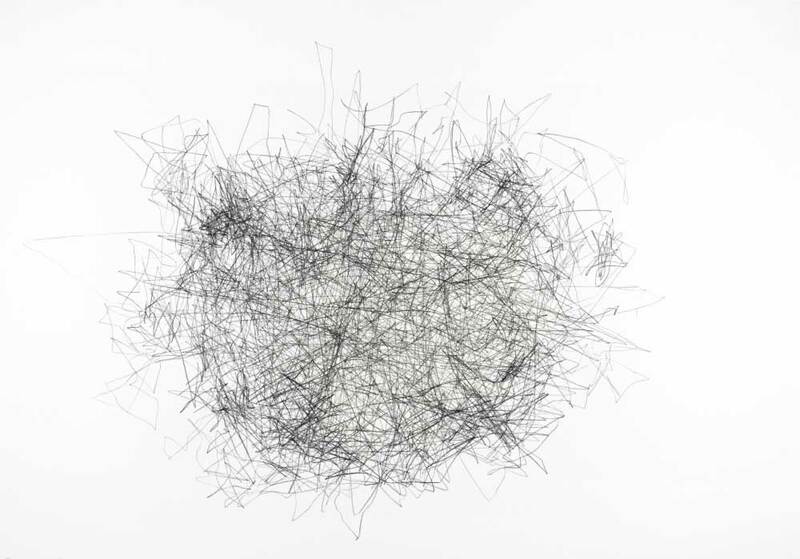 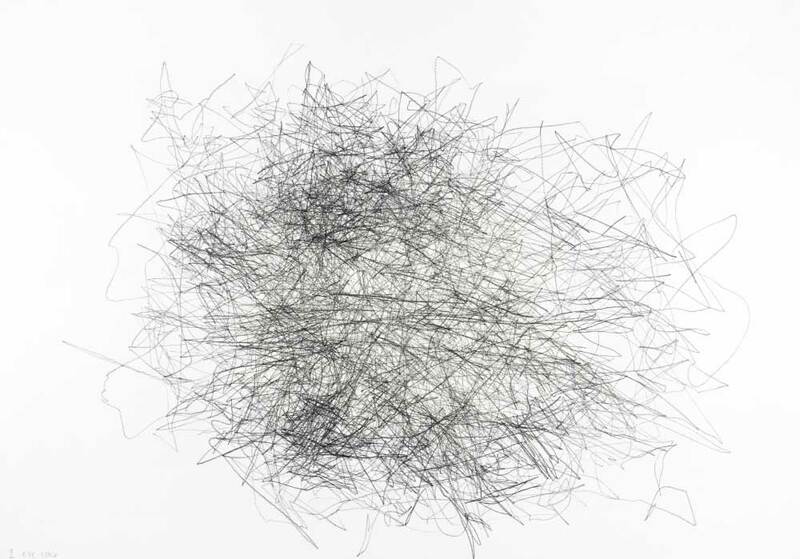 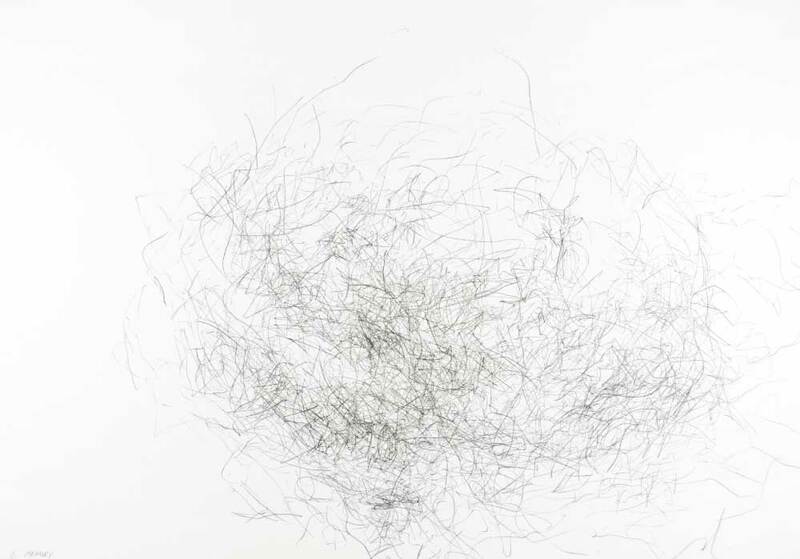 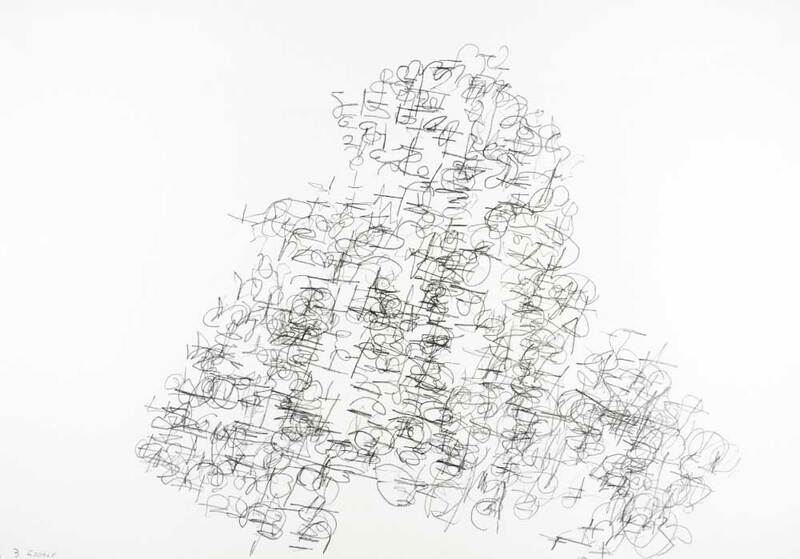 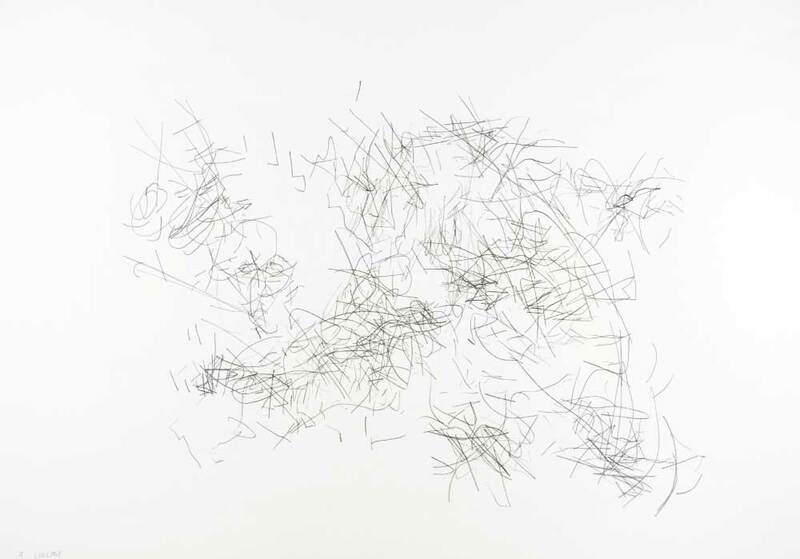 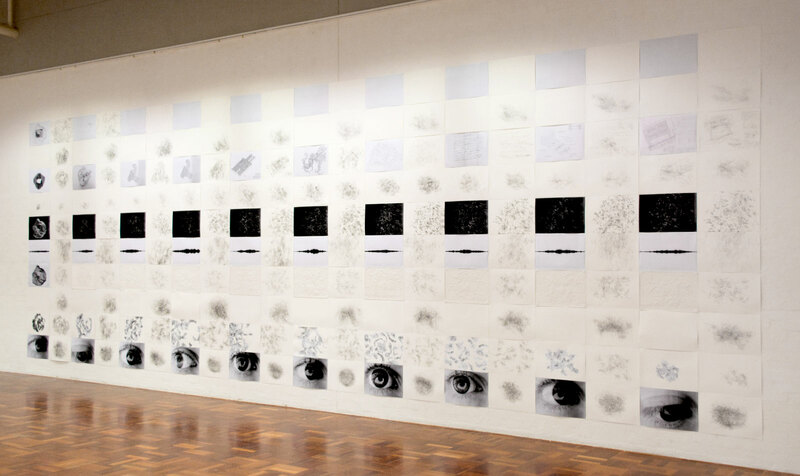 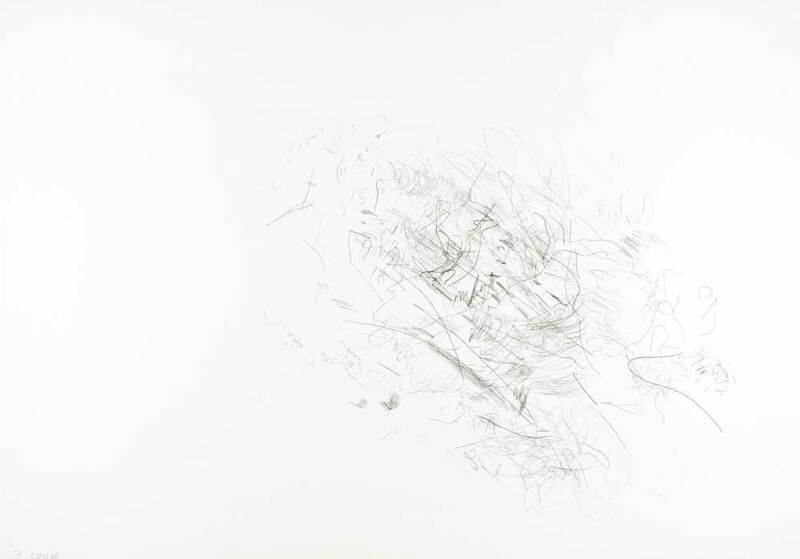 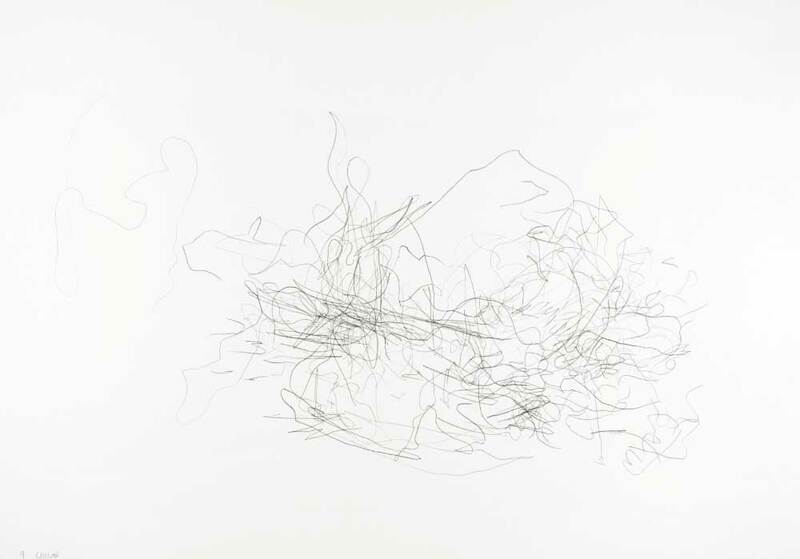 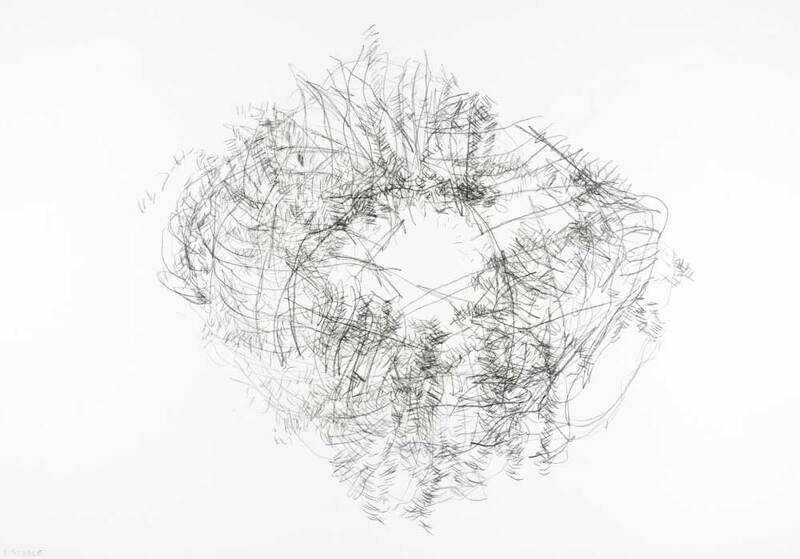 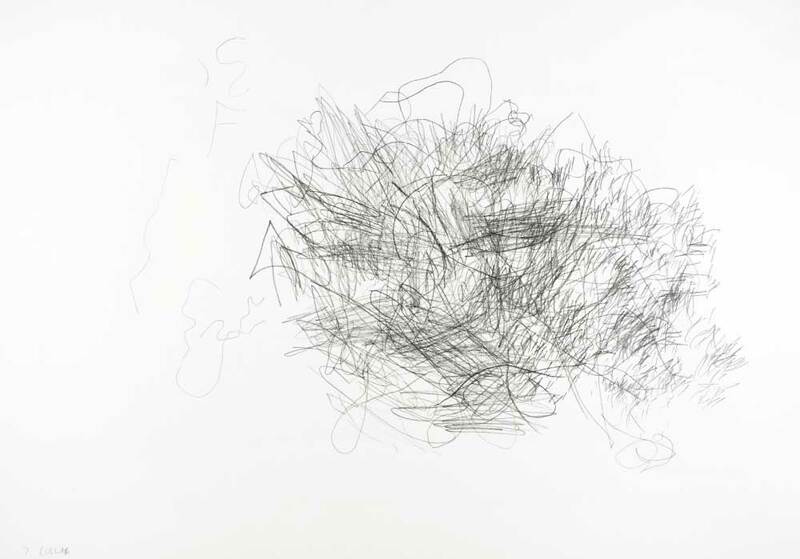 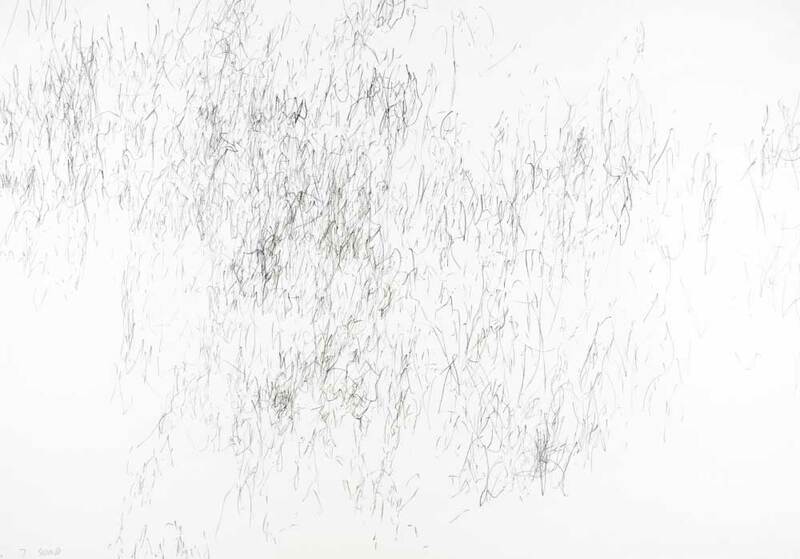 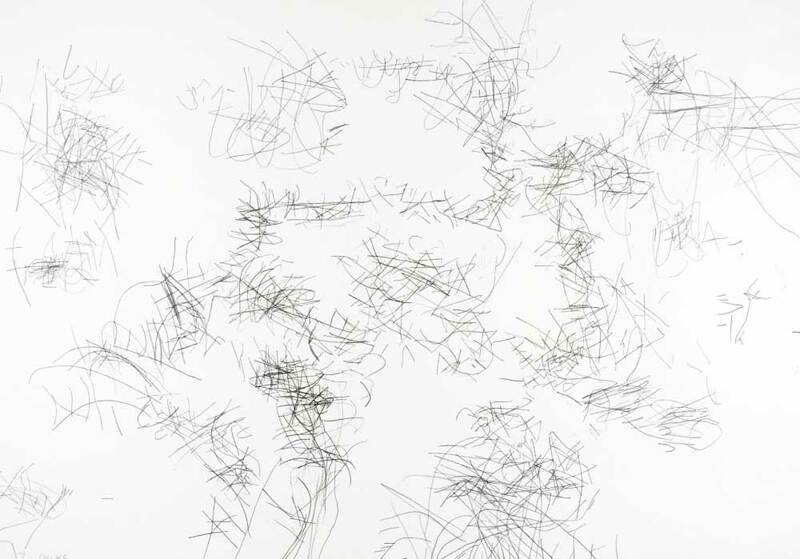 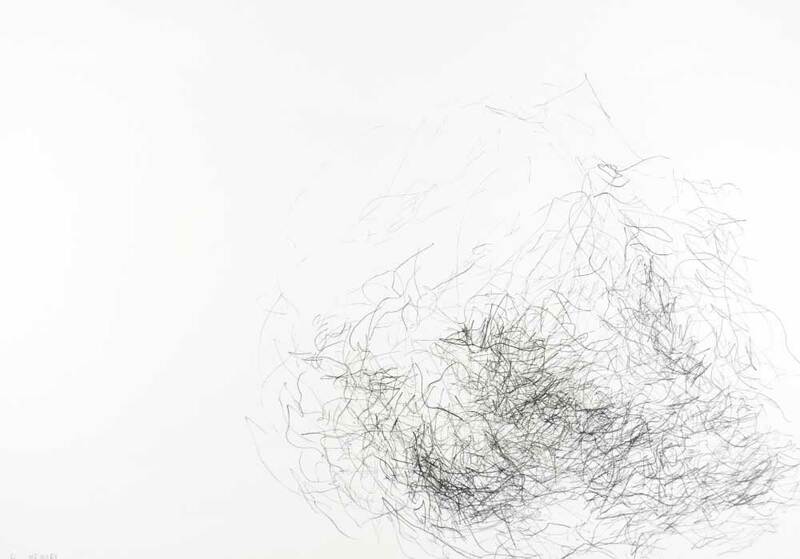 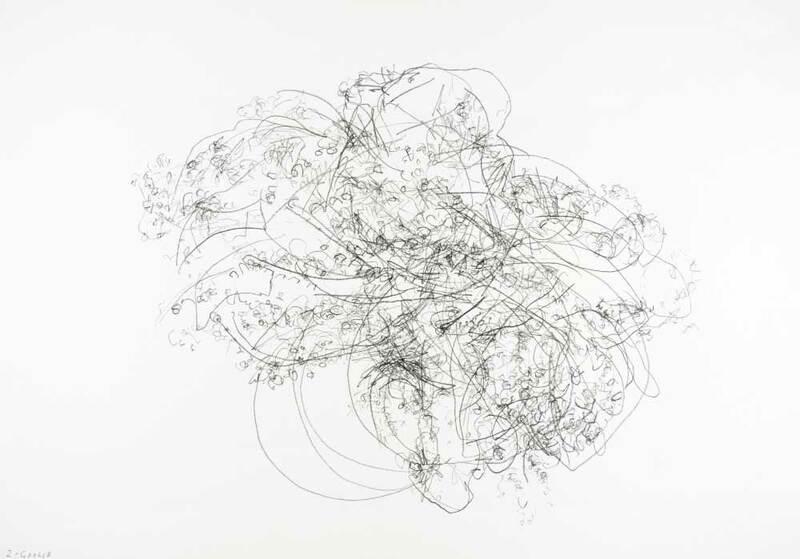 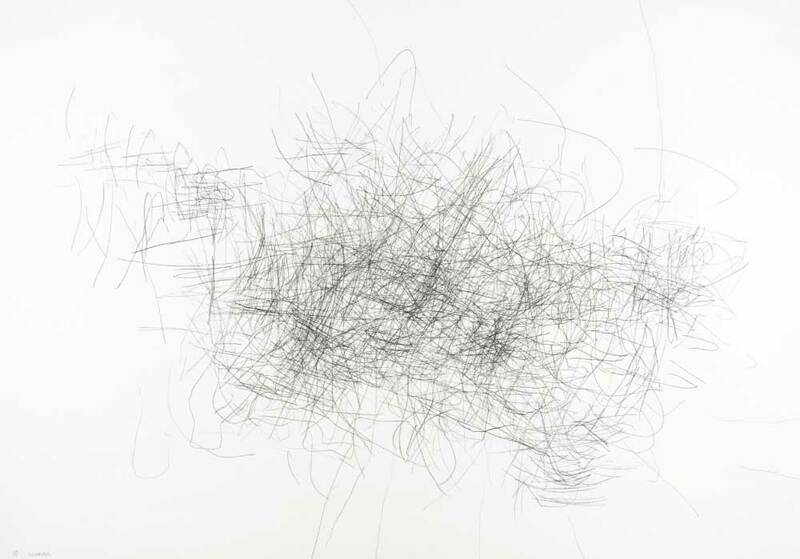 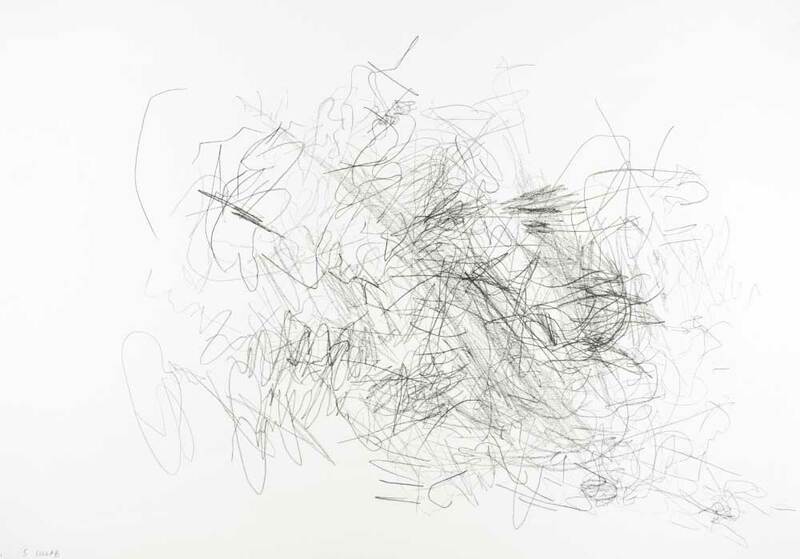 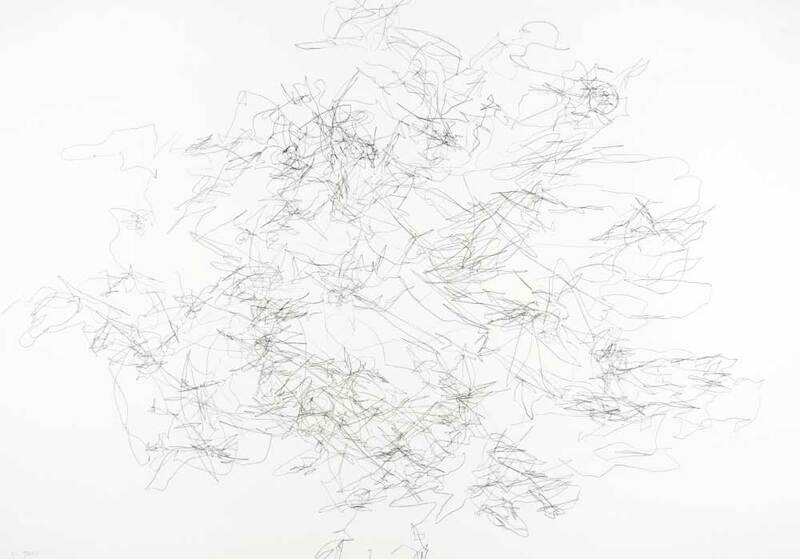 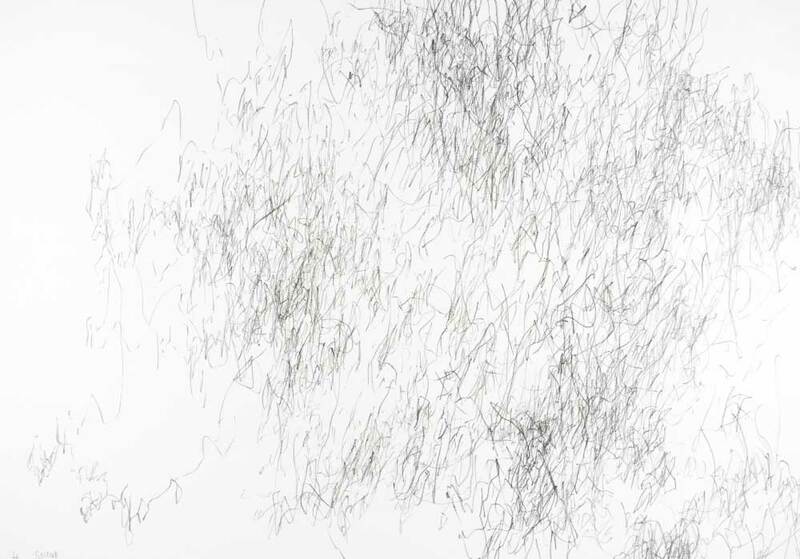 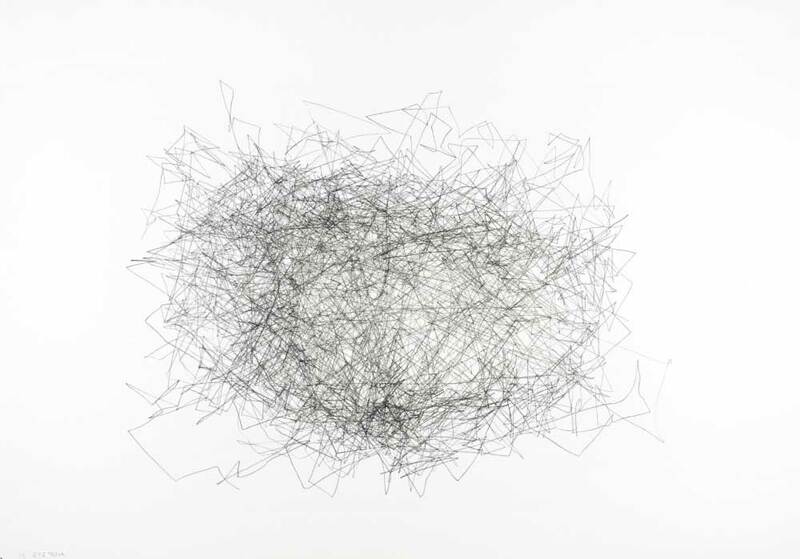 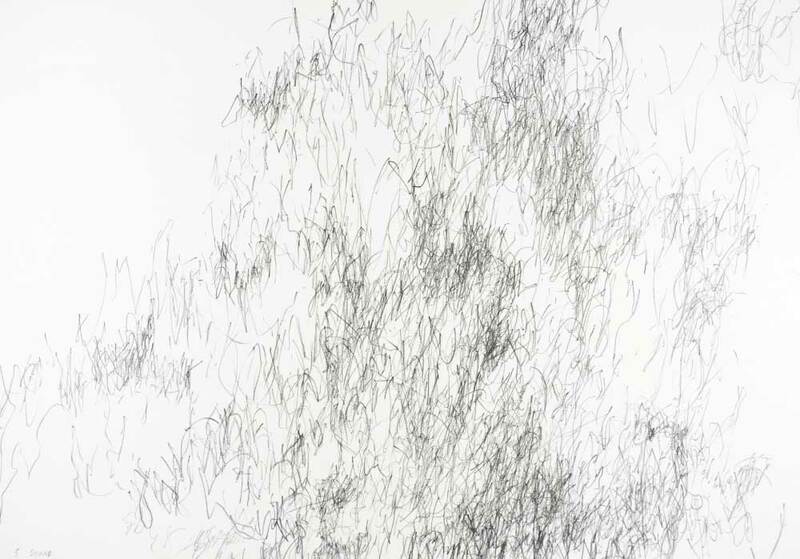 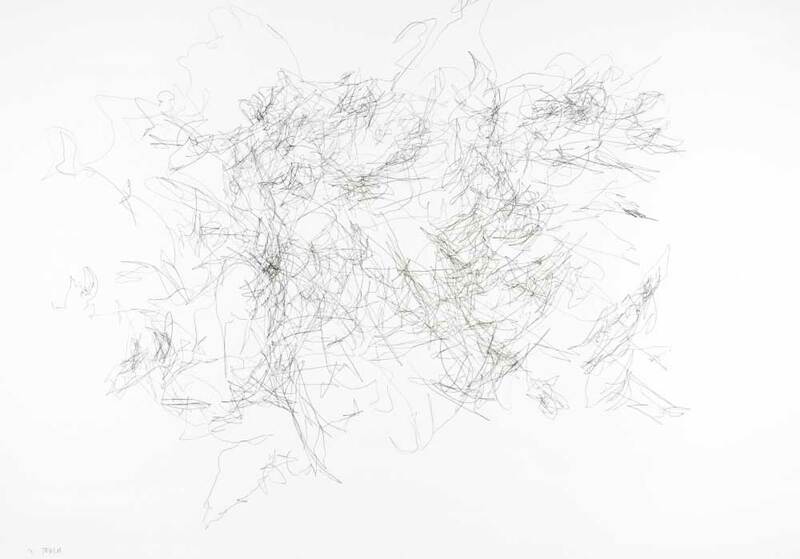 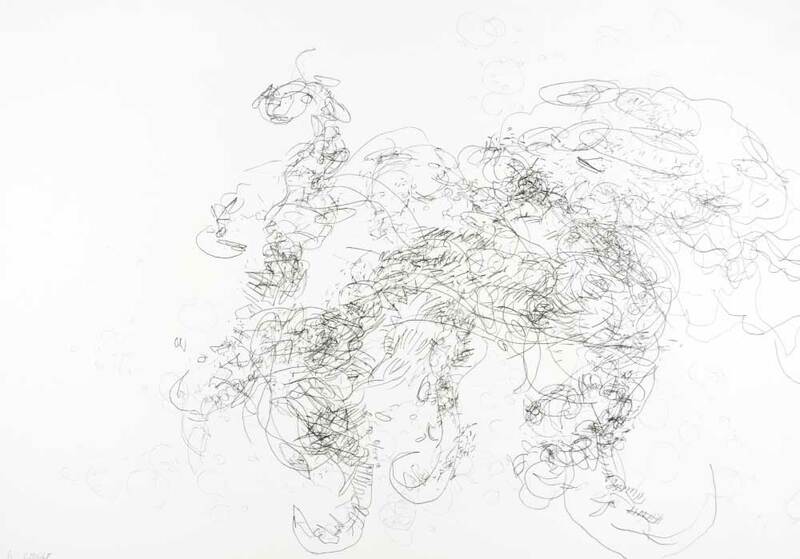 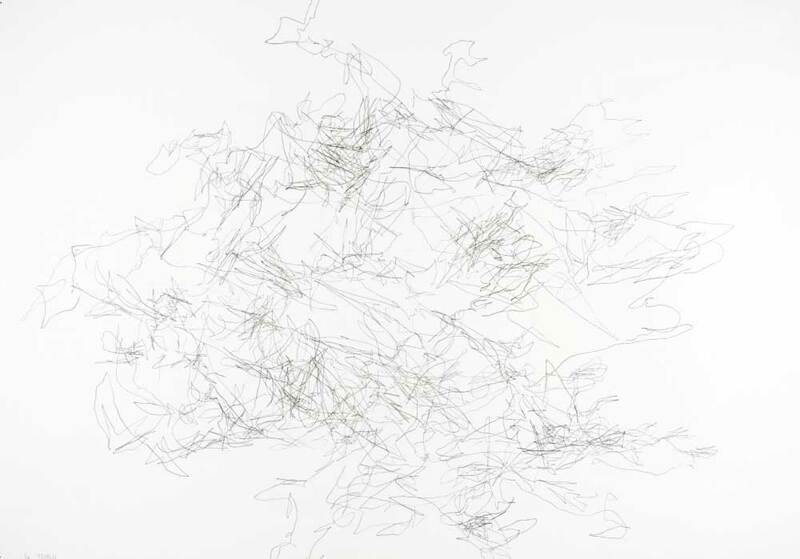 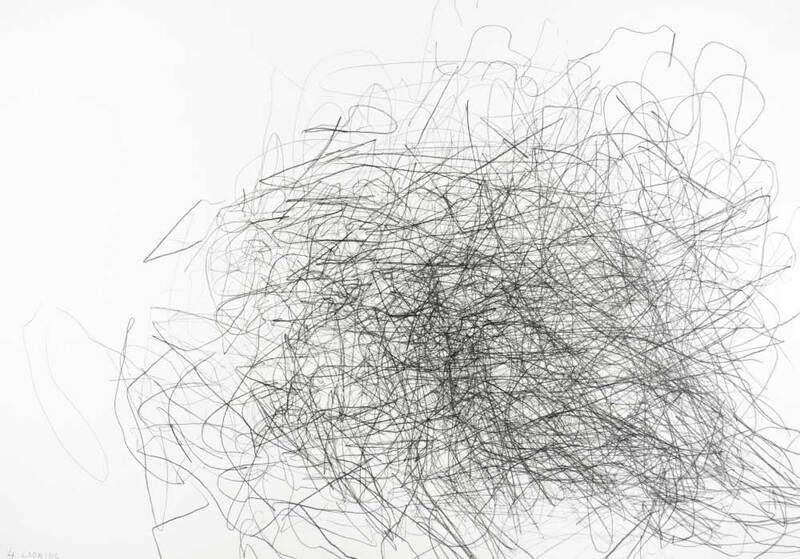 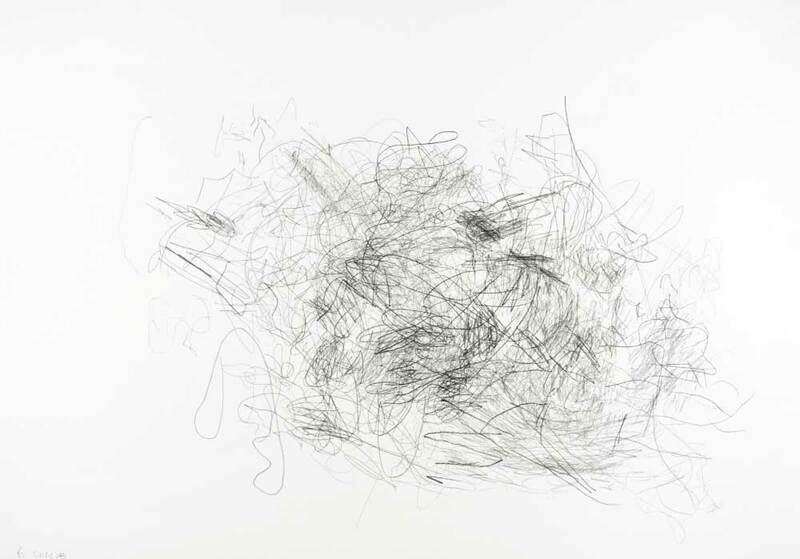 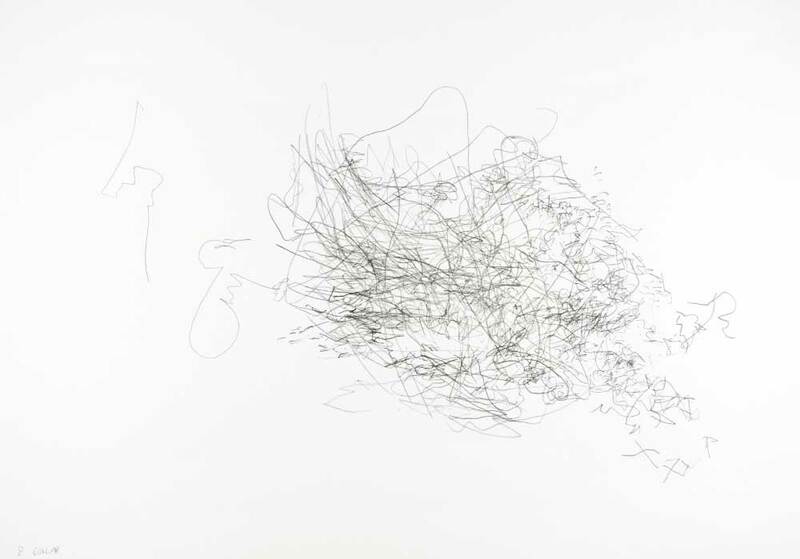  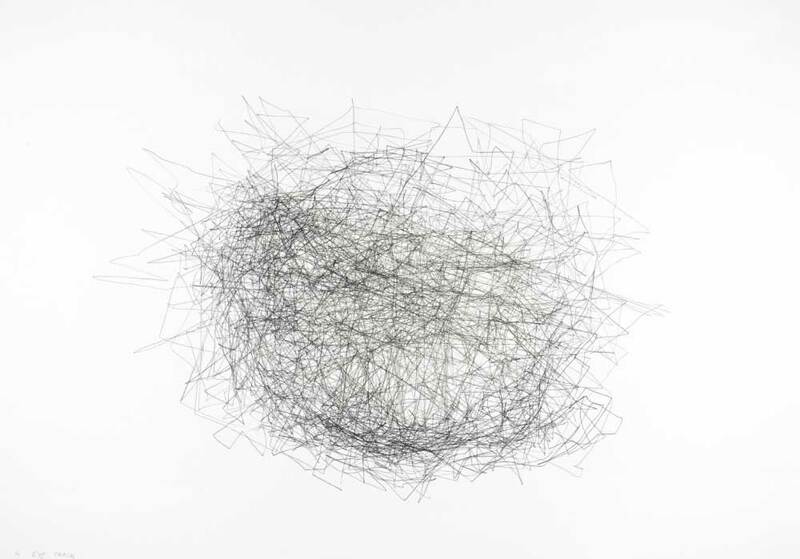 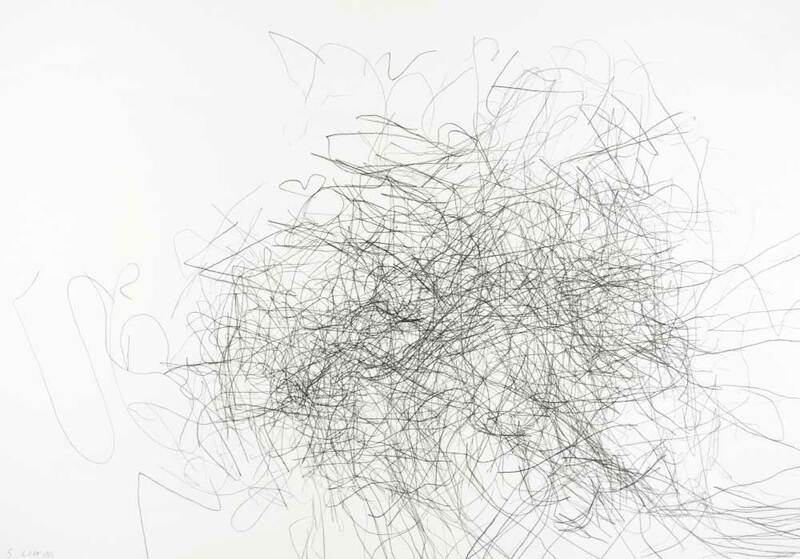 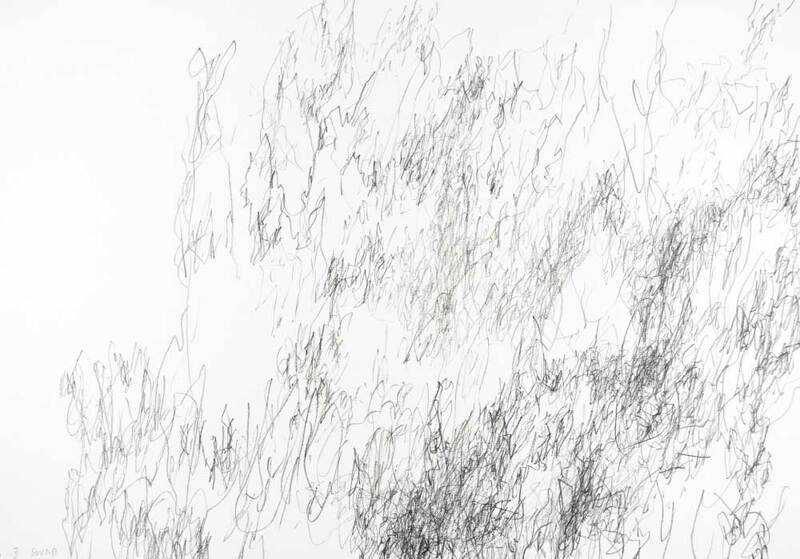 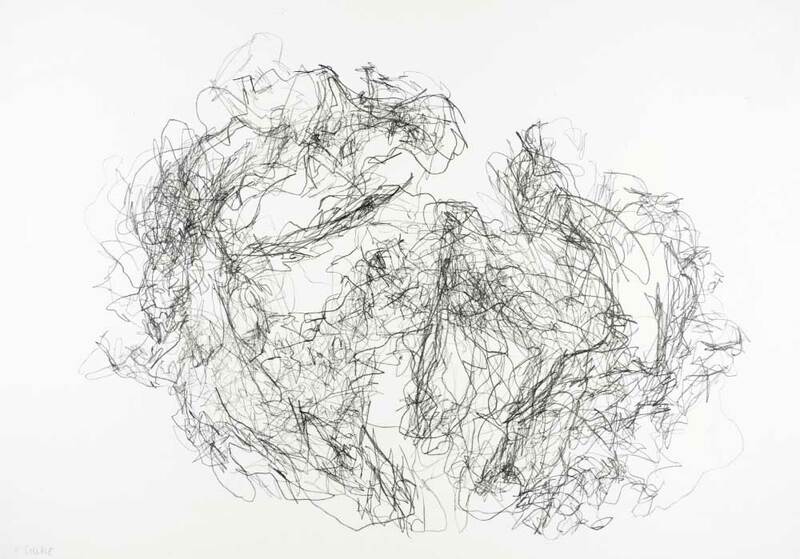 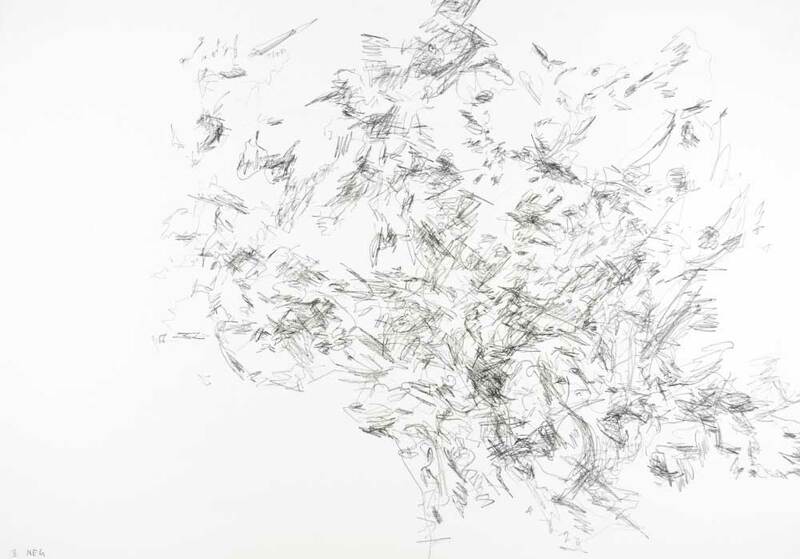 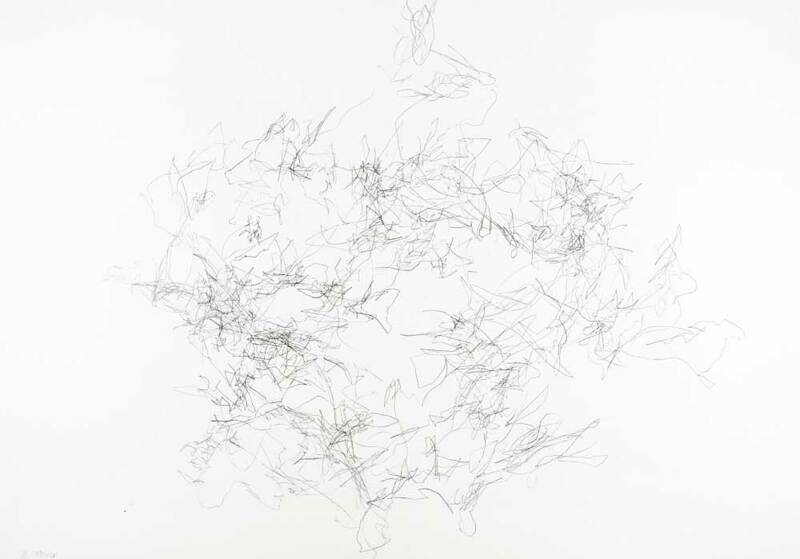 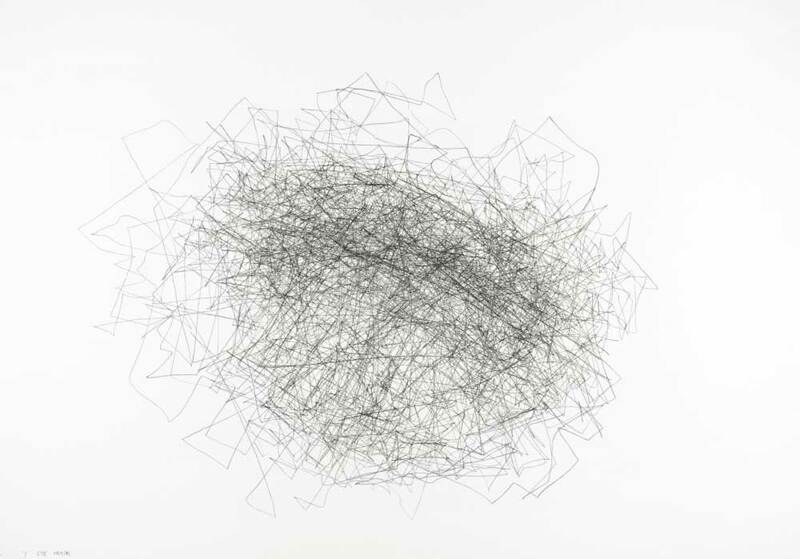 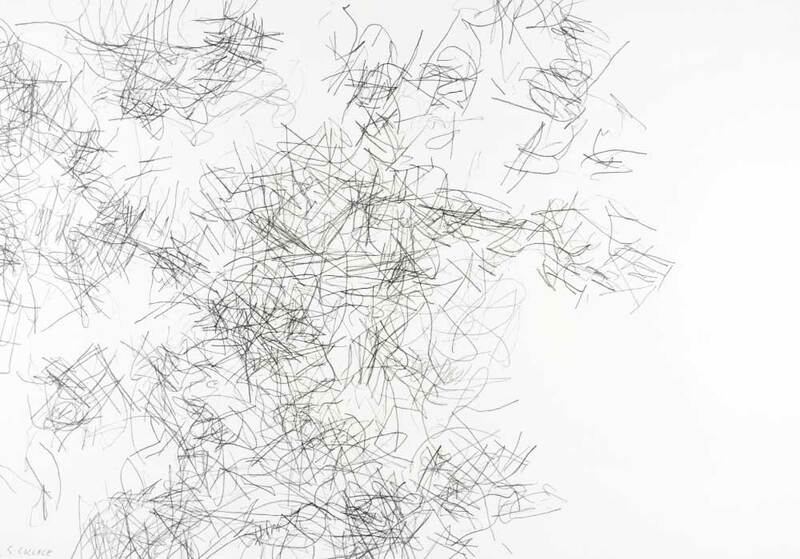 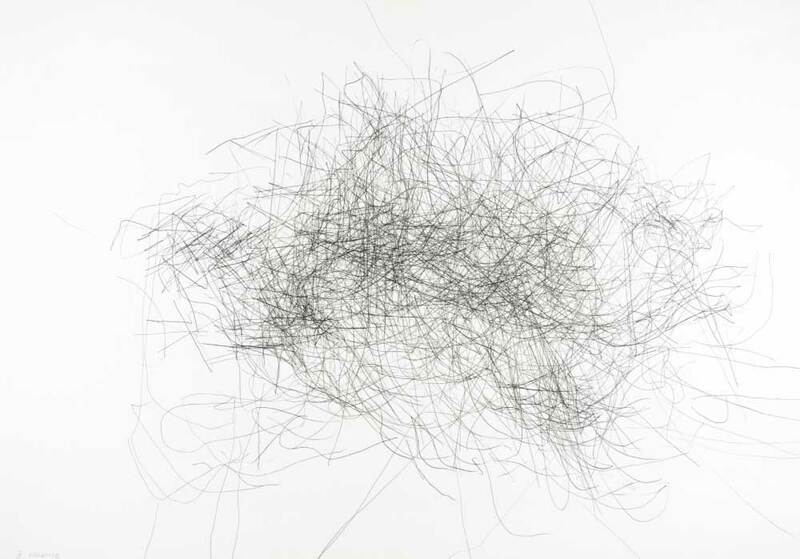 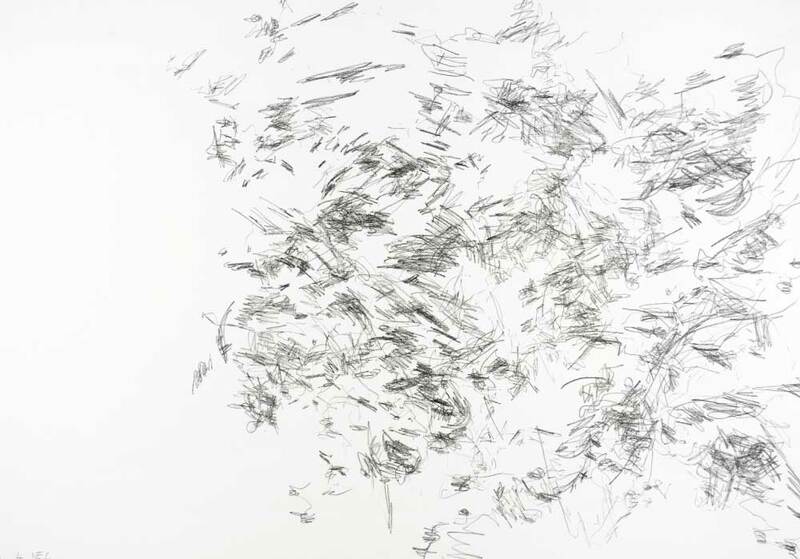 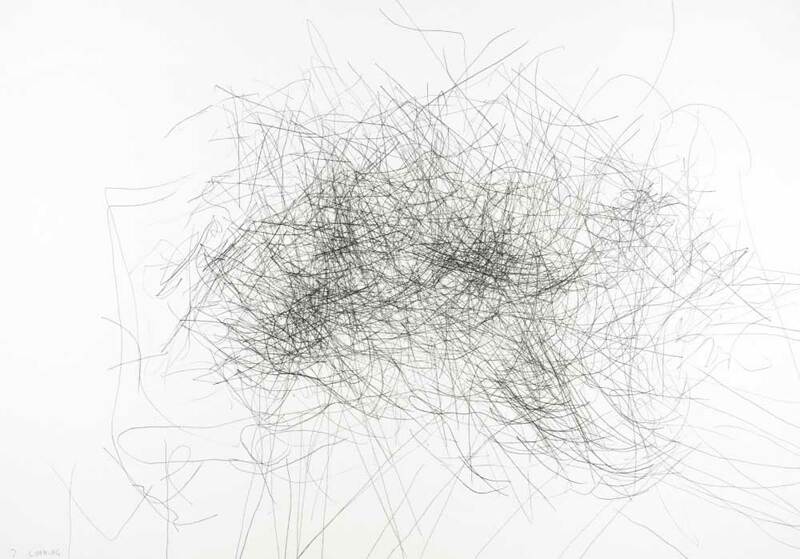 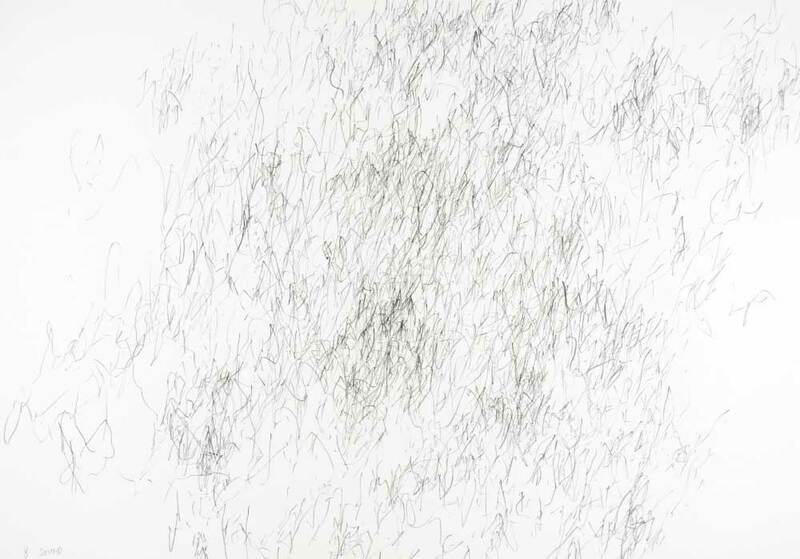 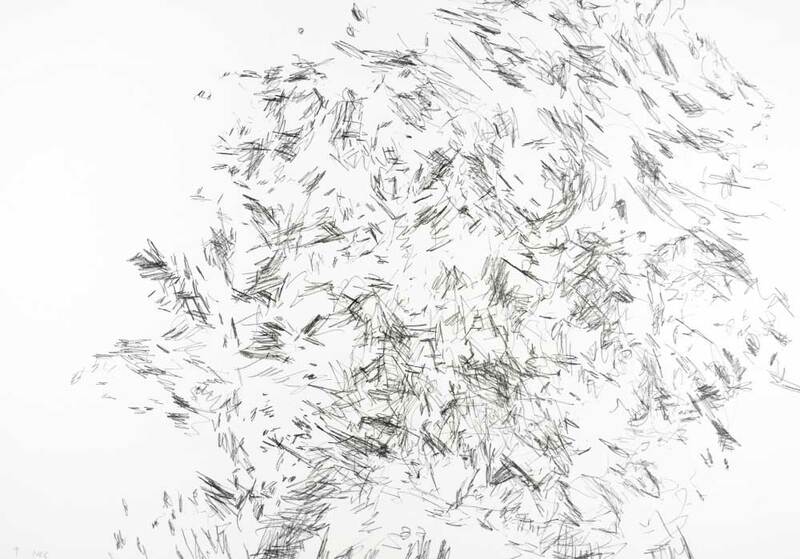 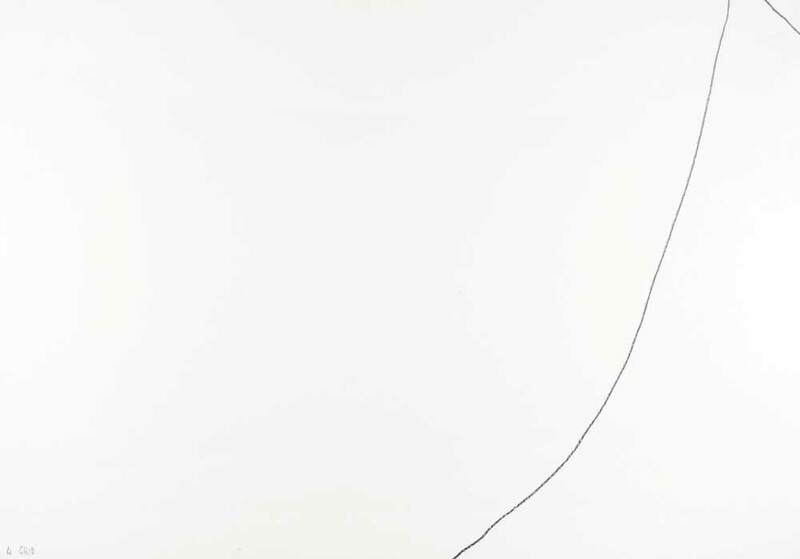 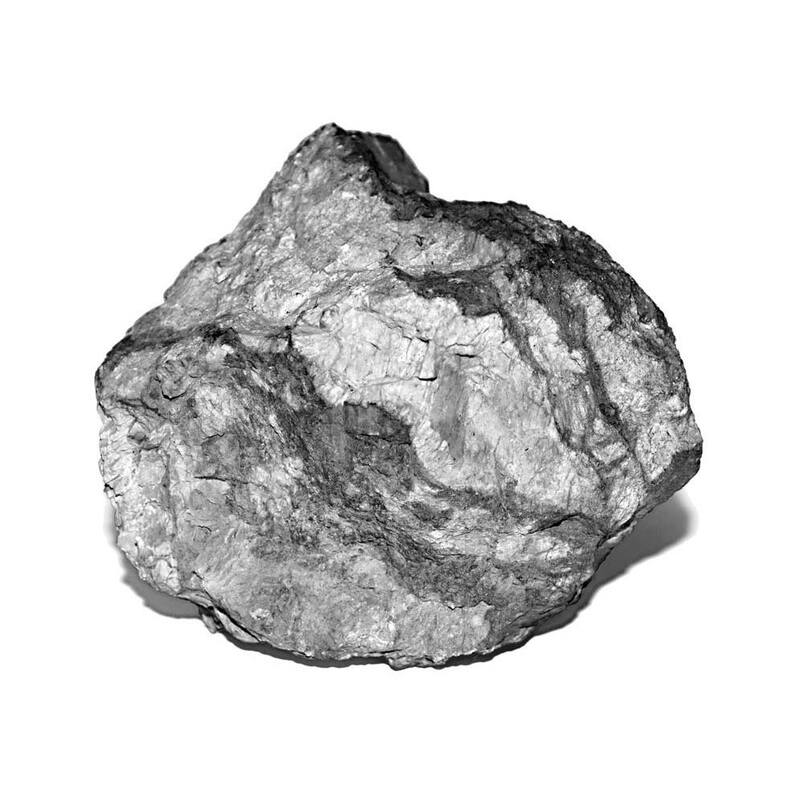 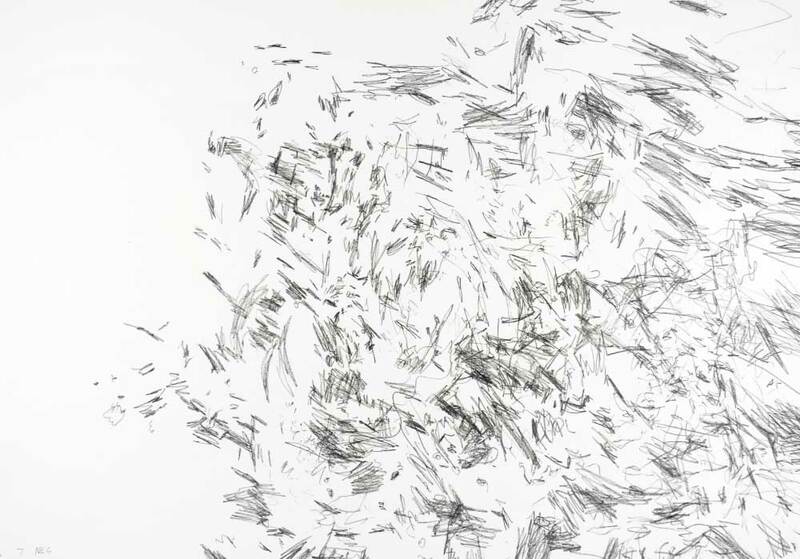 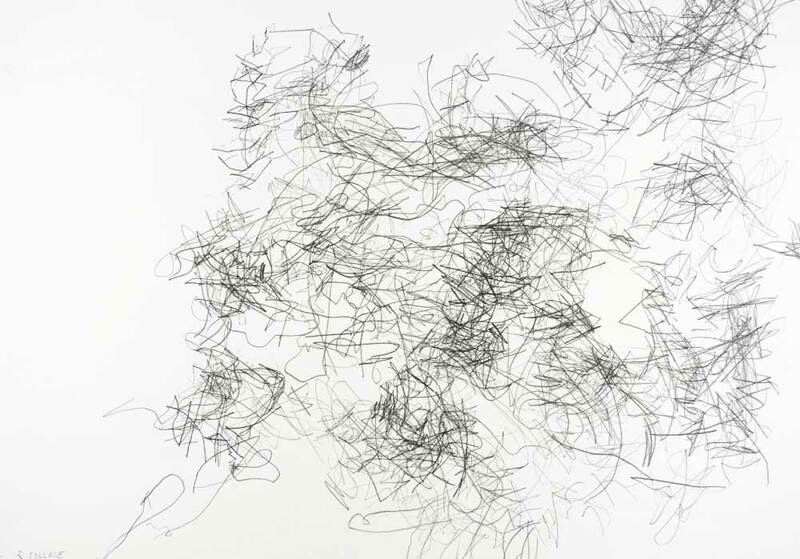 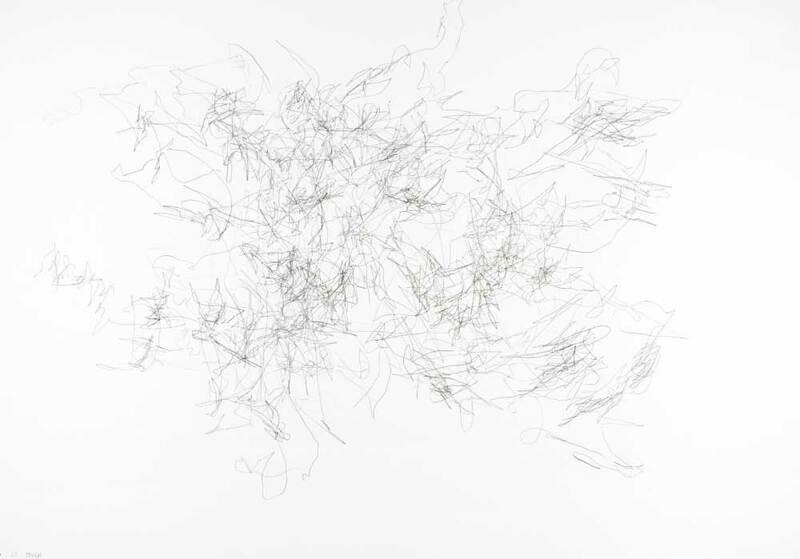 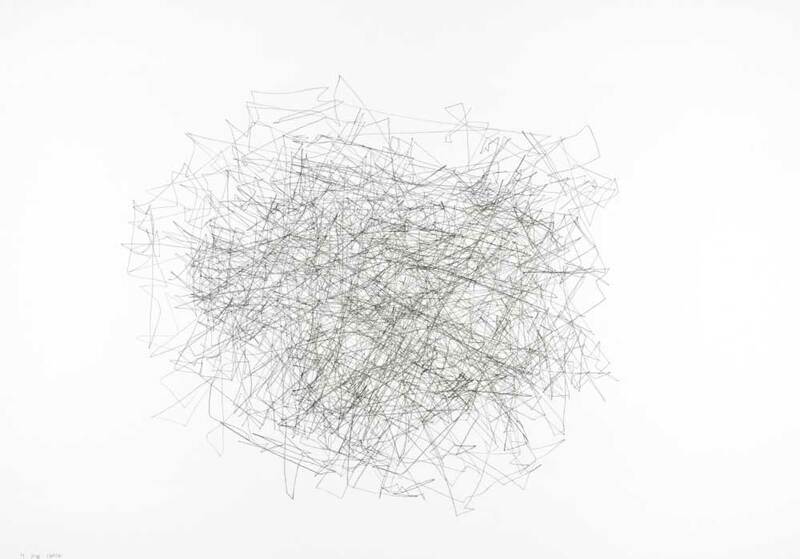 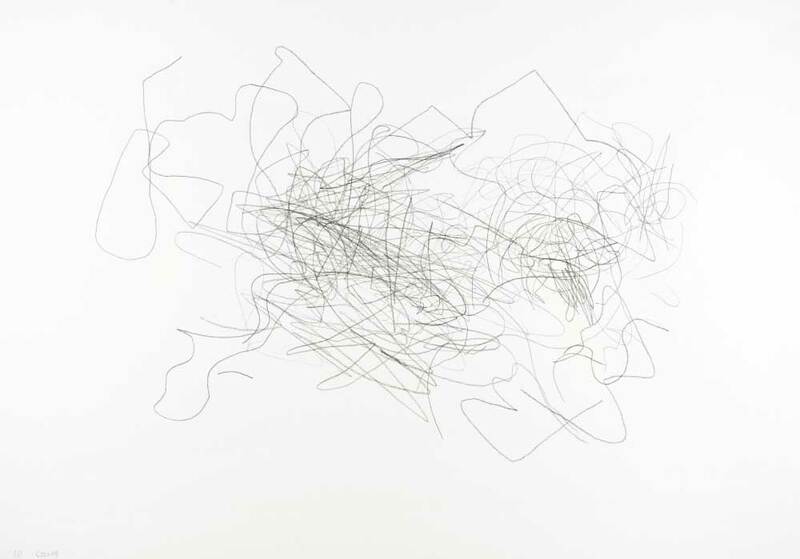 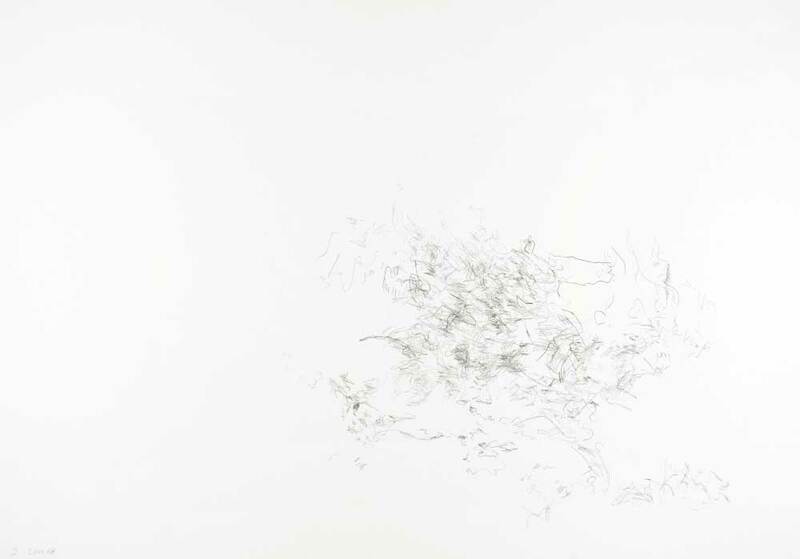 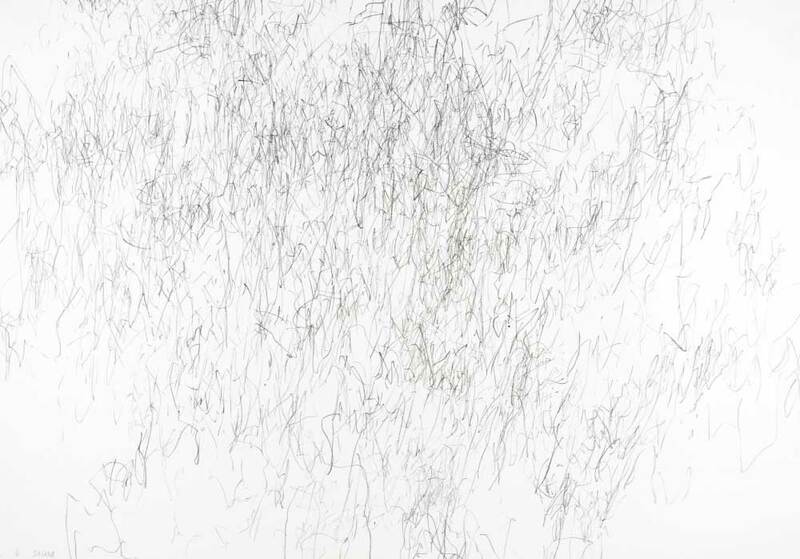 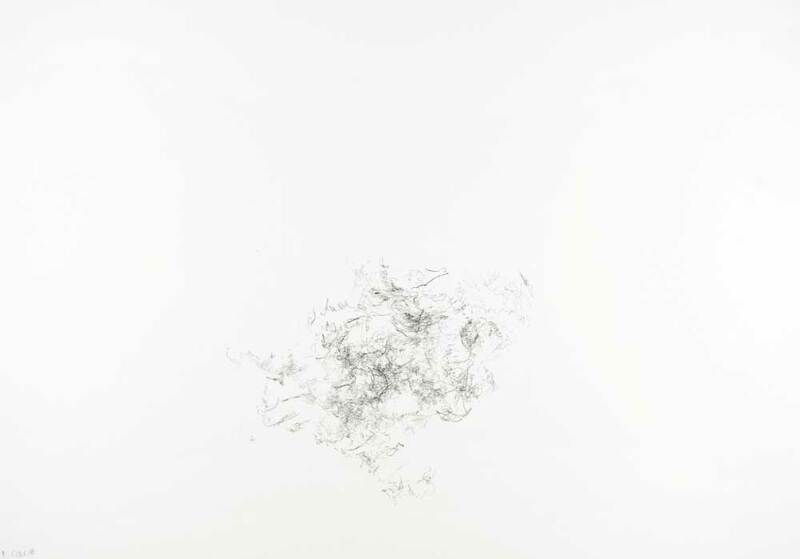 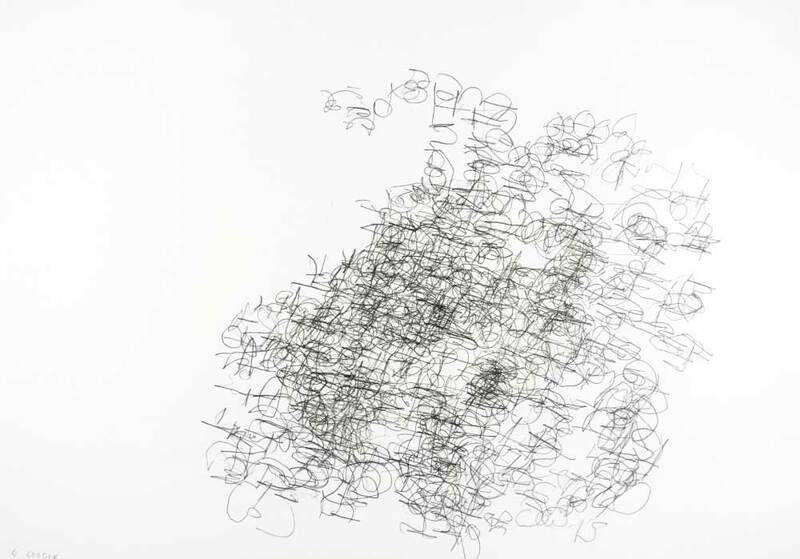 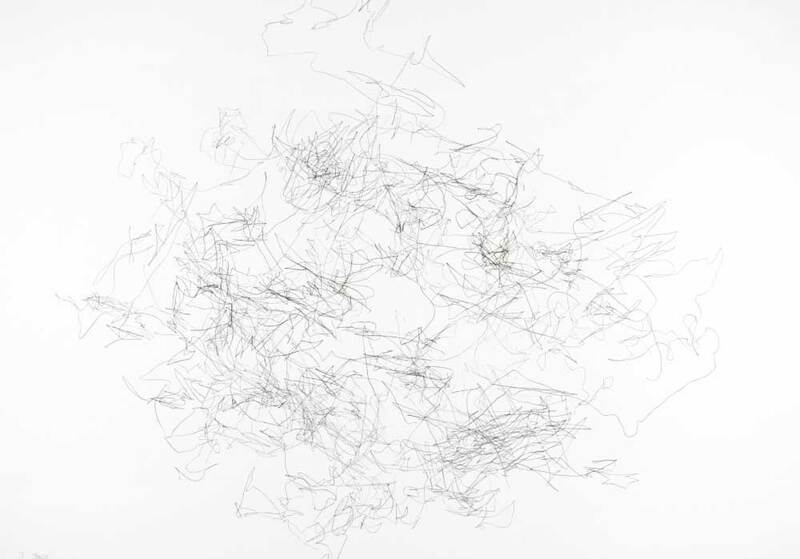 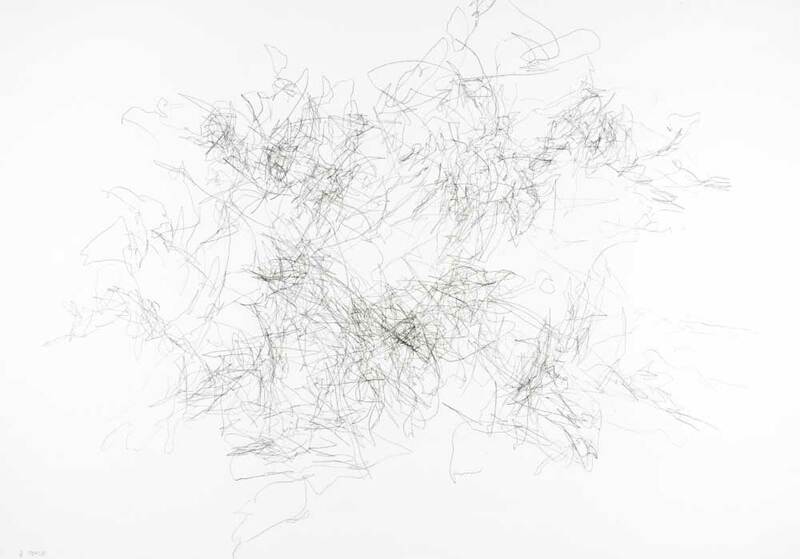 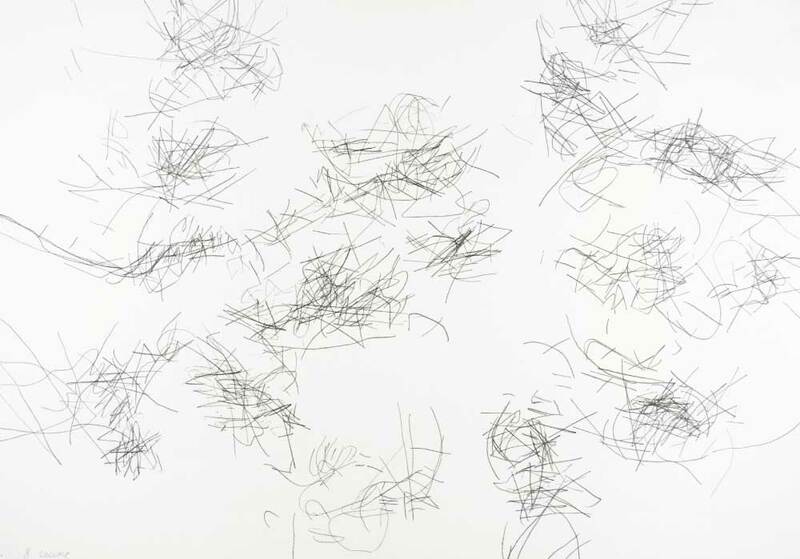 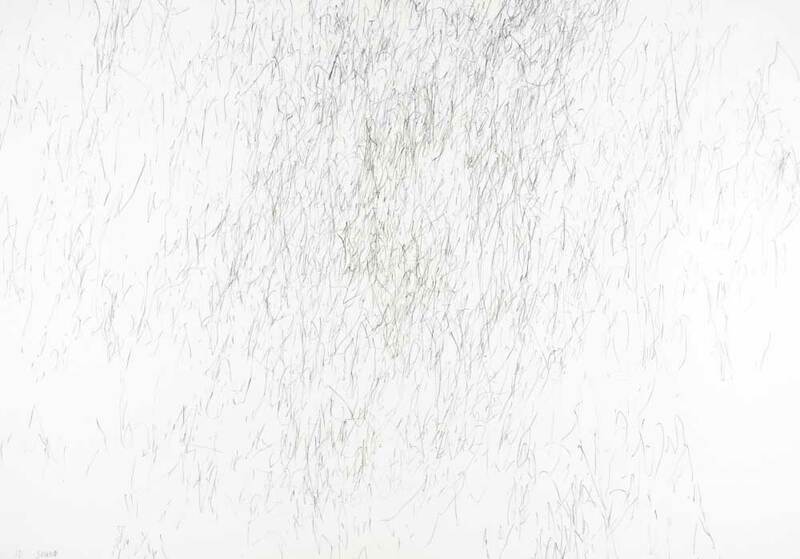 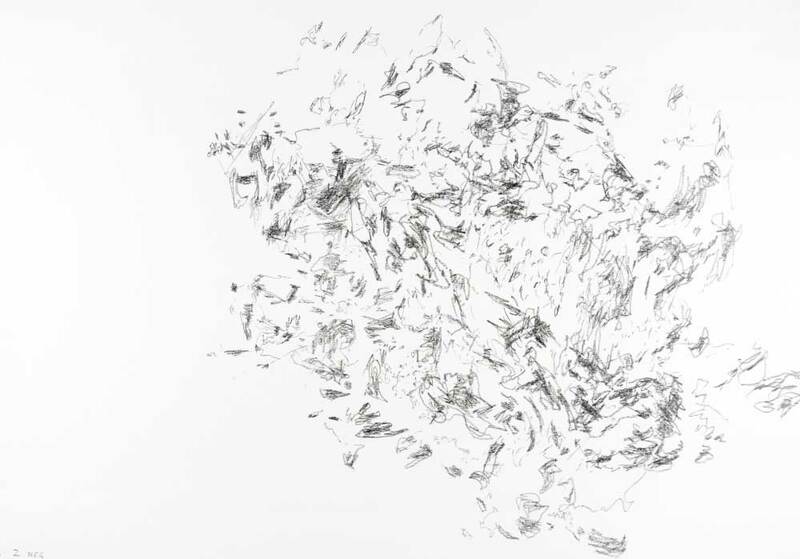 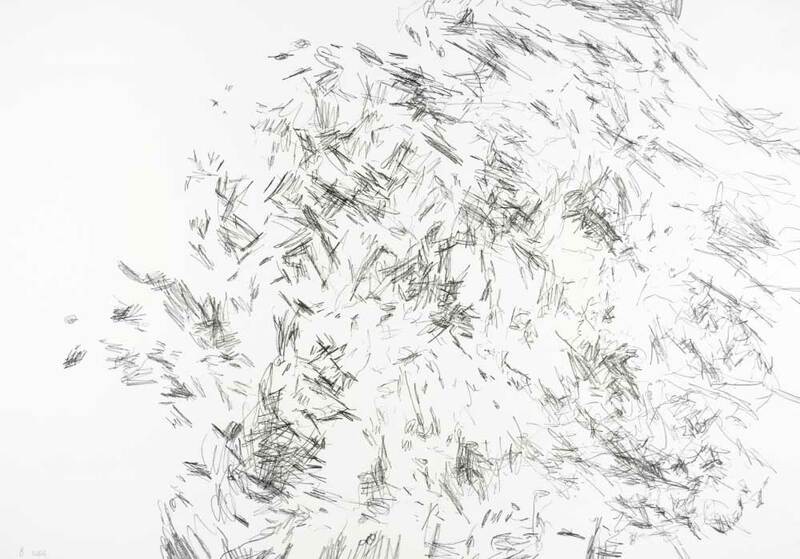 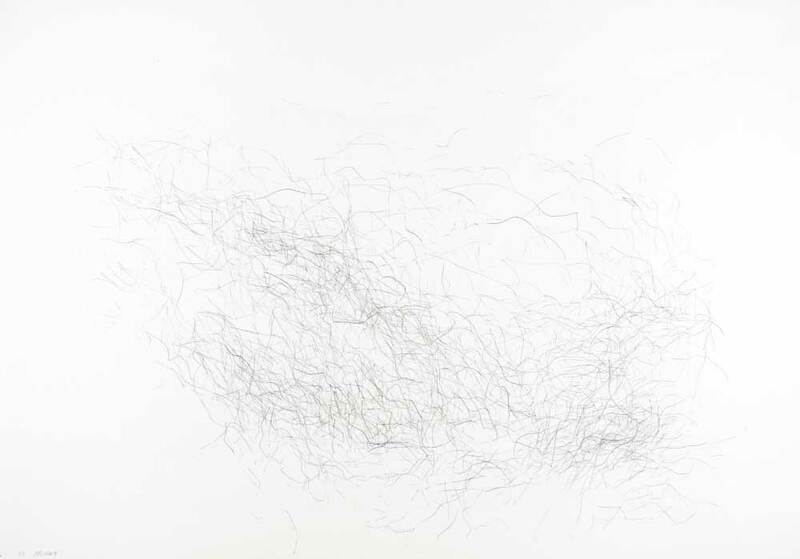 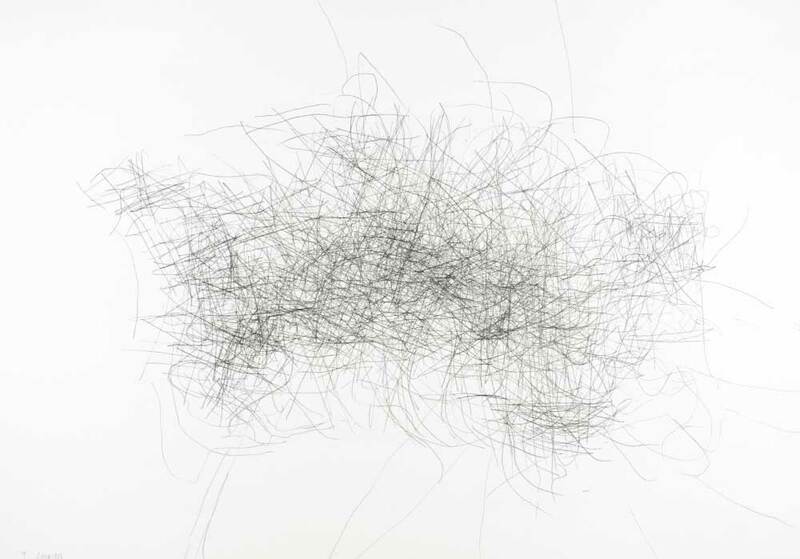 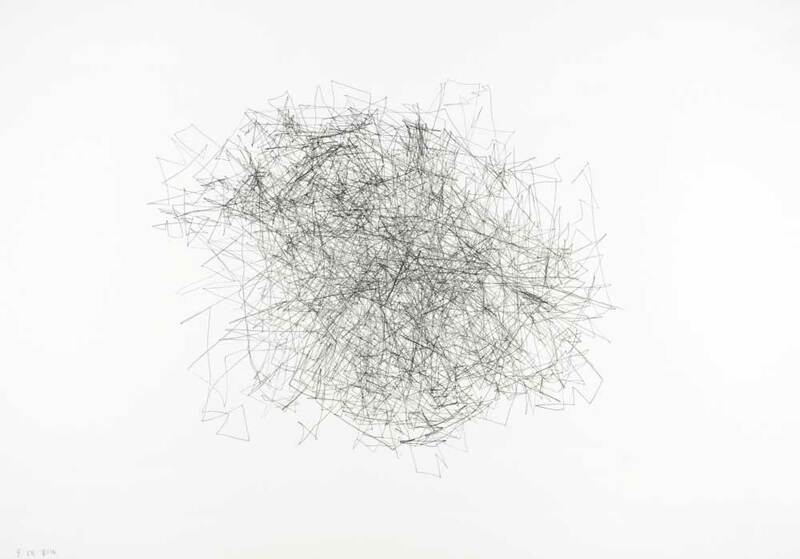 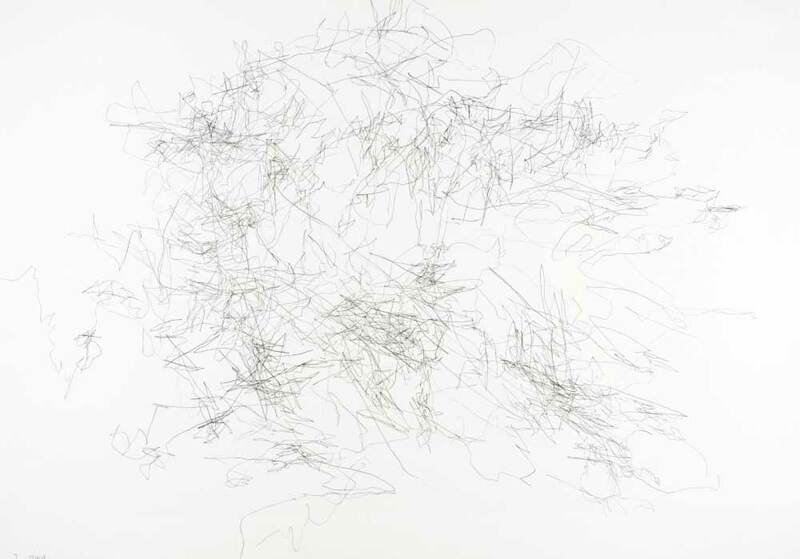 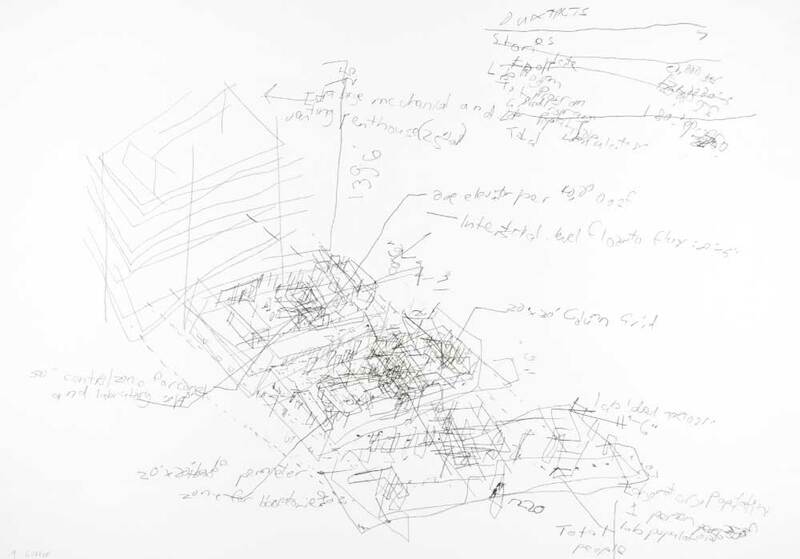 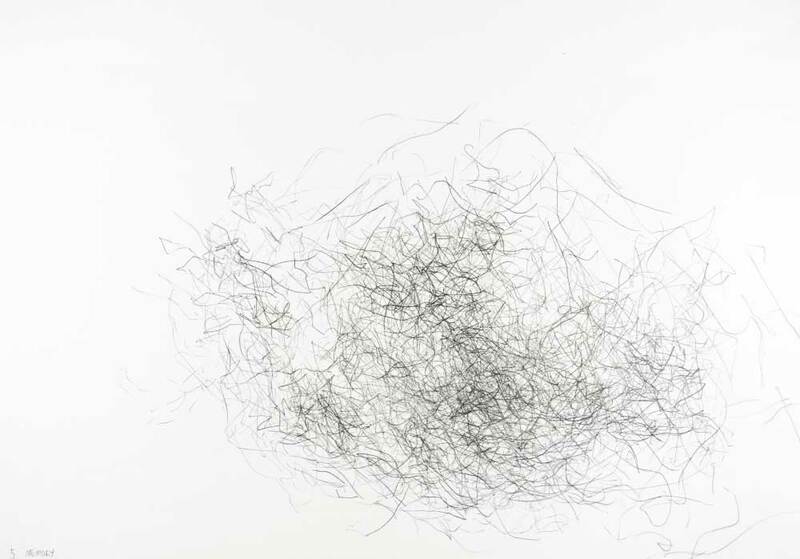 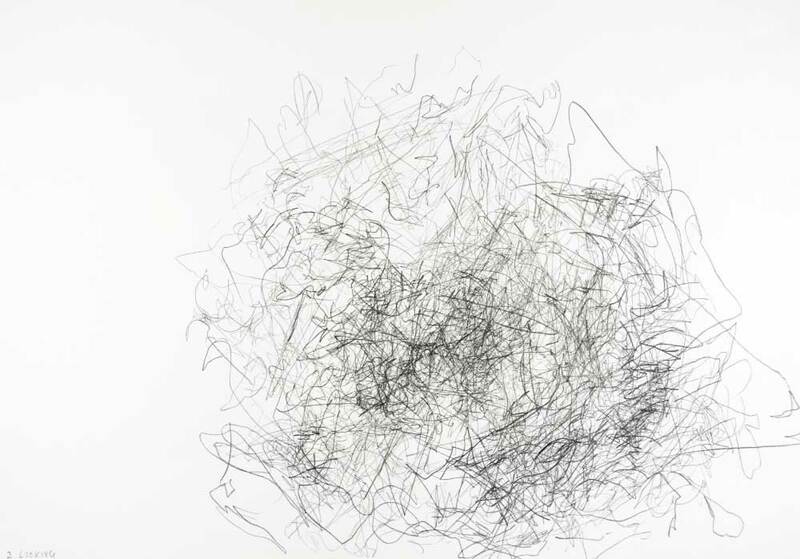 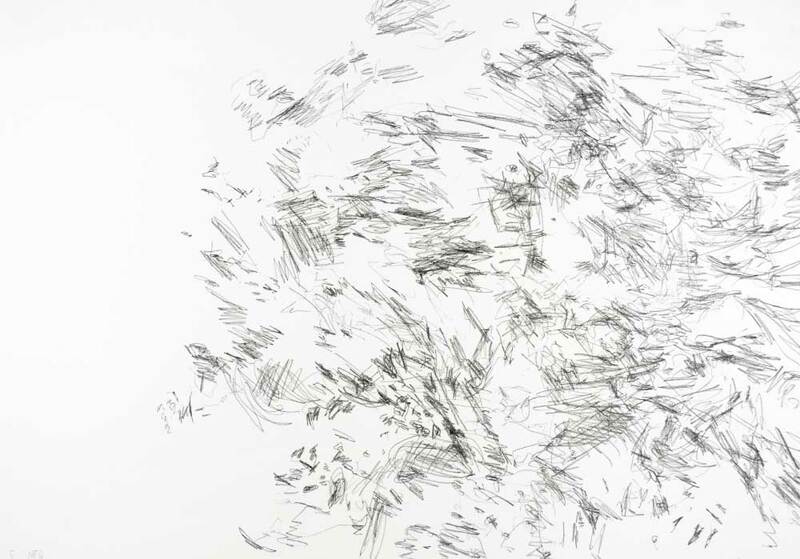 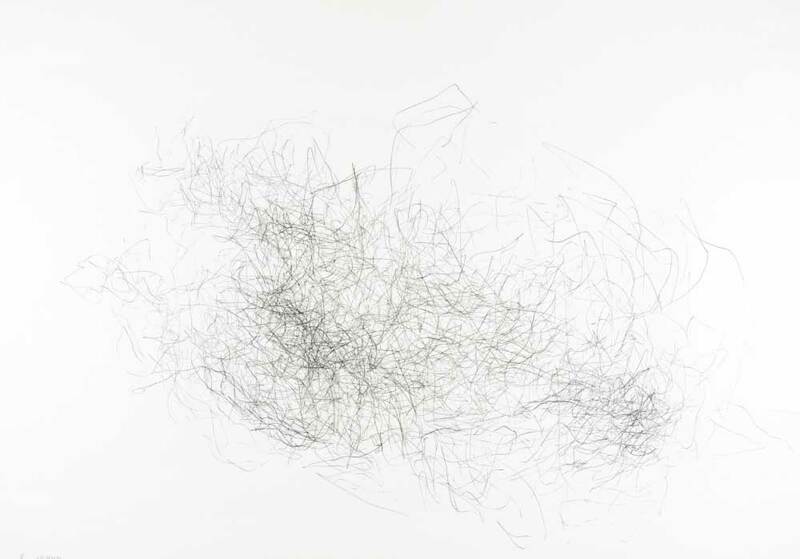 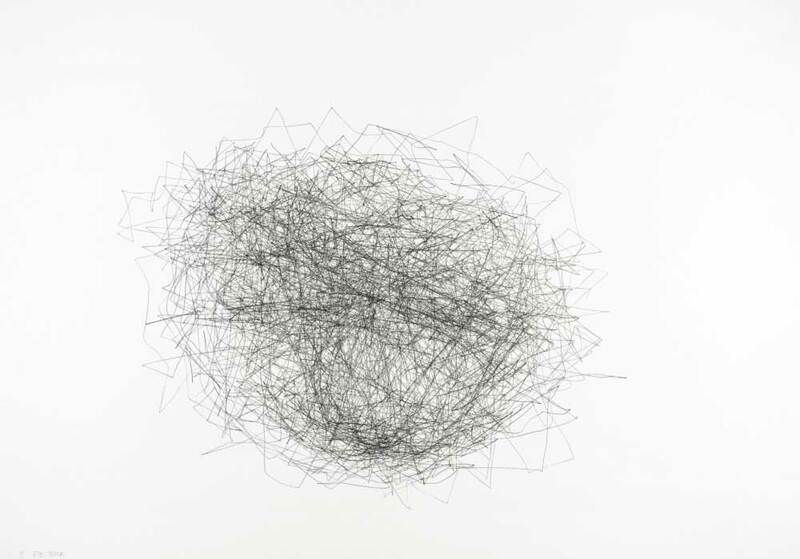 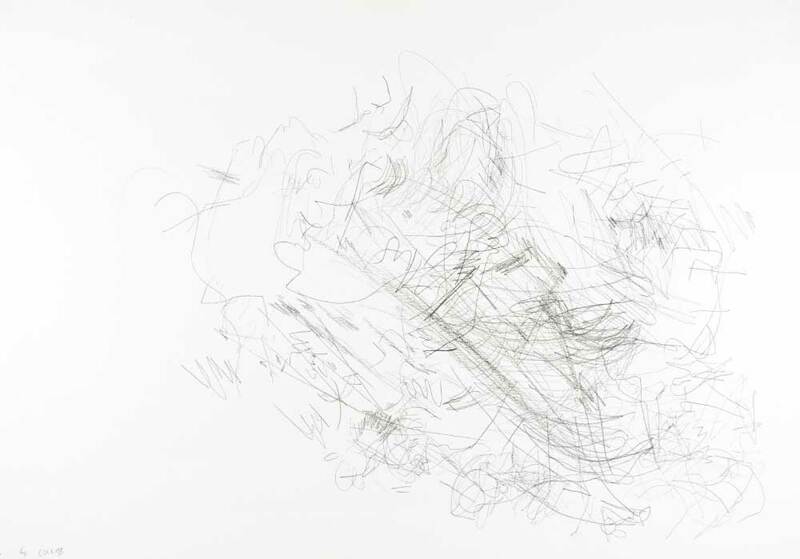 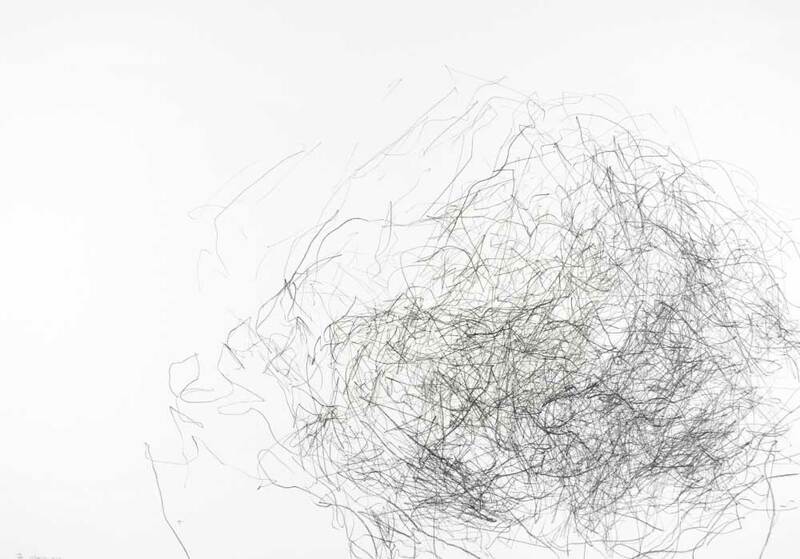 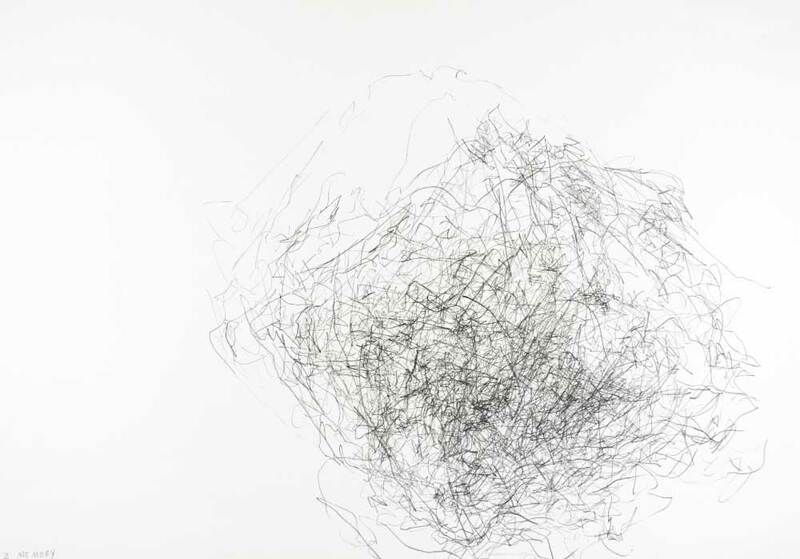 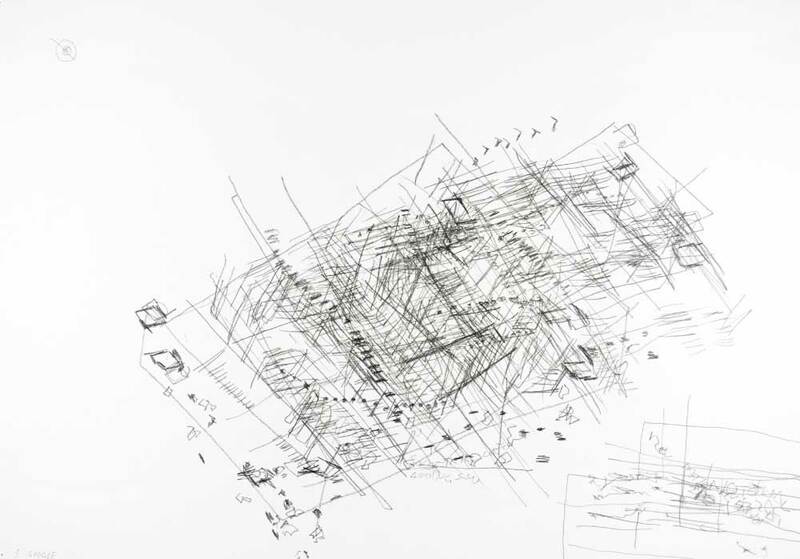 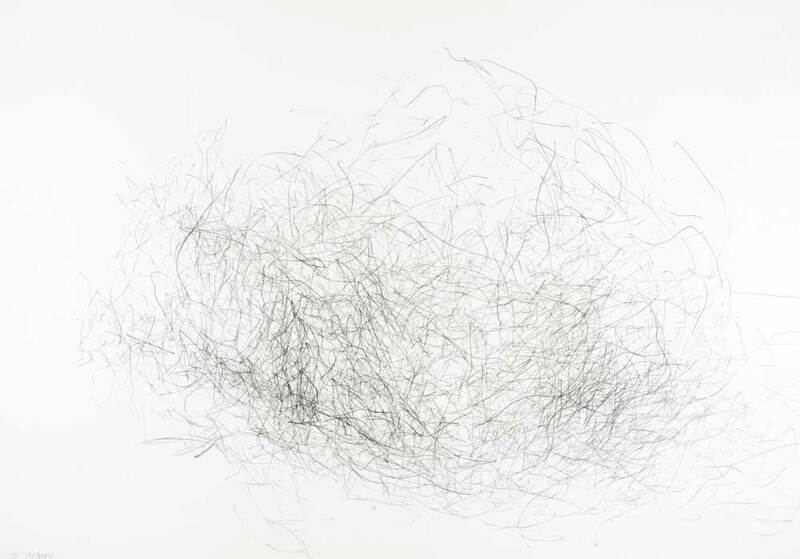 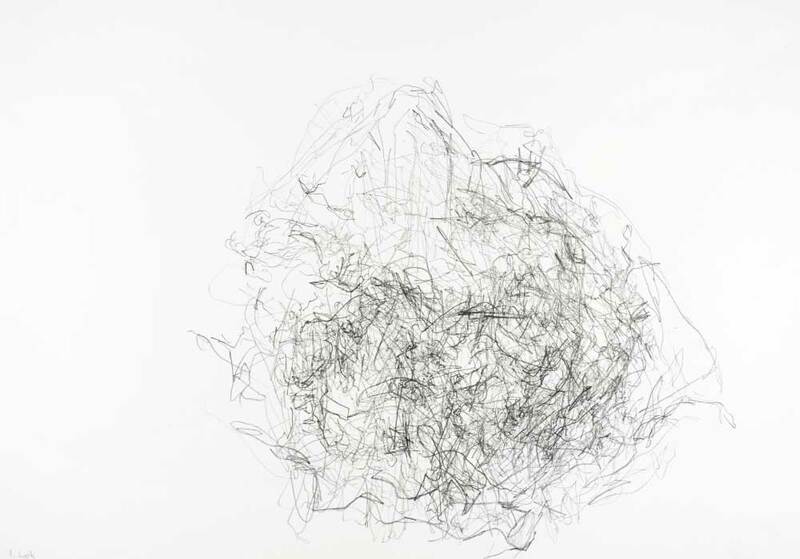 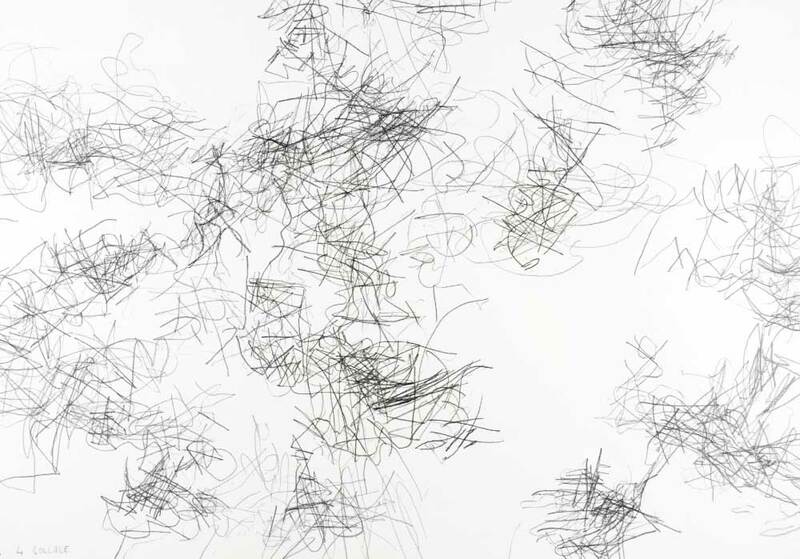 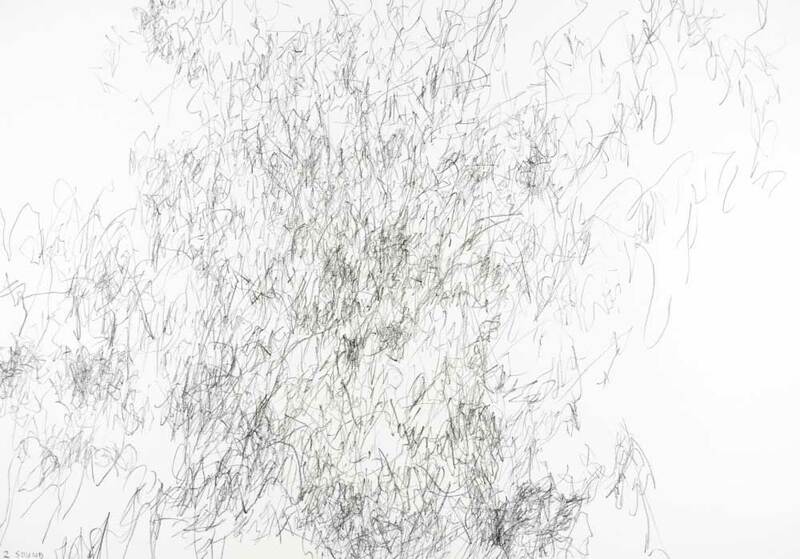 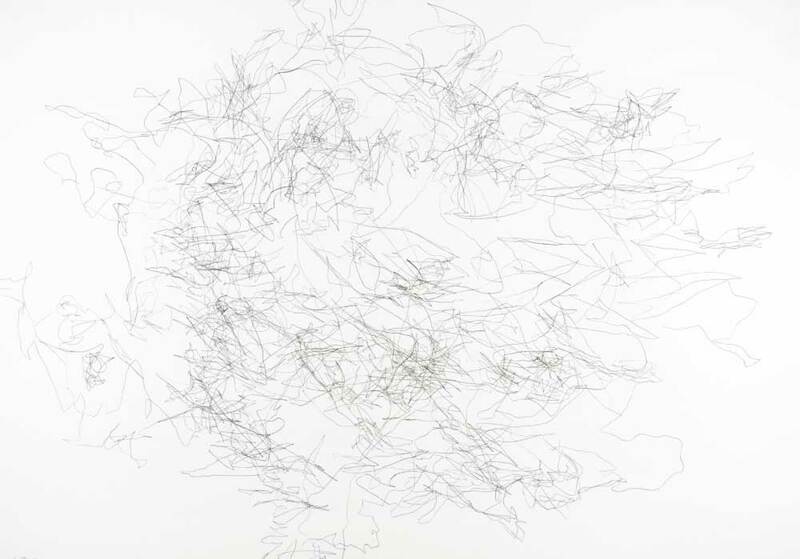 is a series of 100 drawings whereby 10 processes were formulated to deal with drawing a rock. 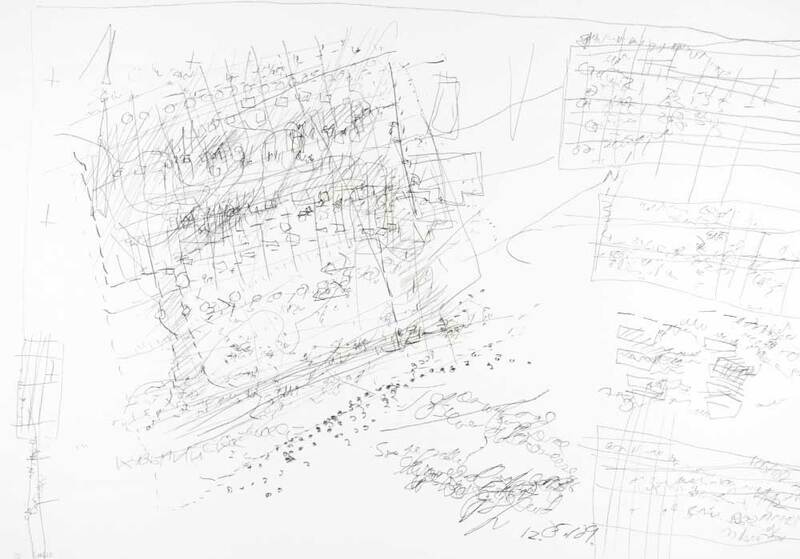 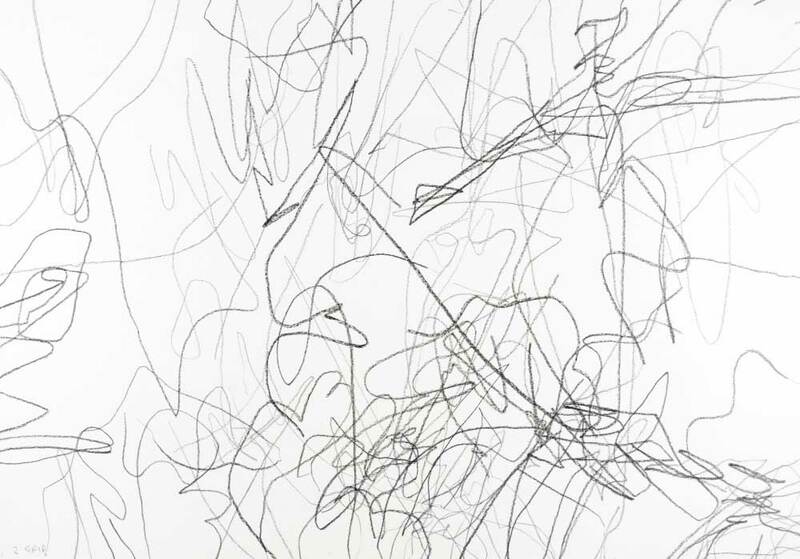 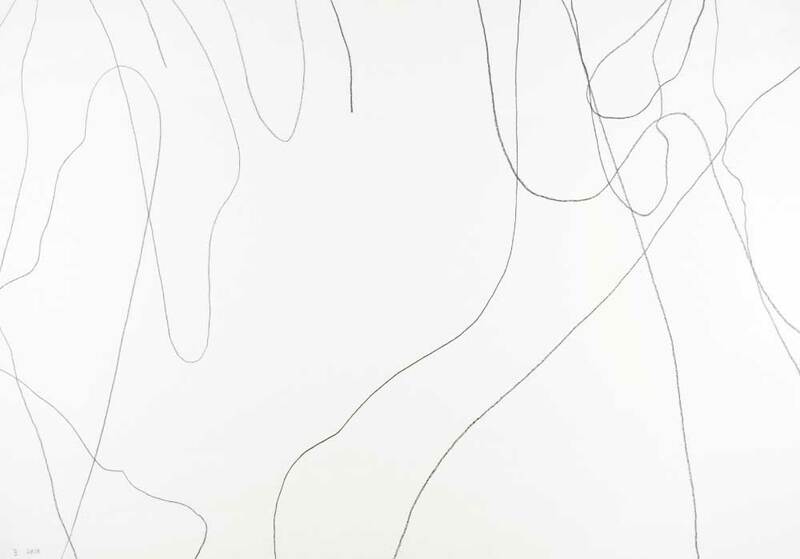 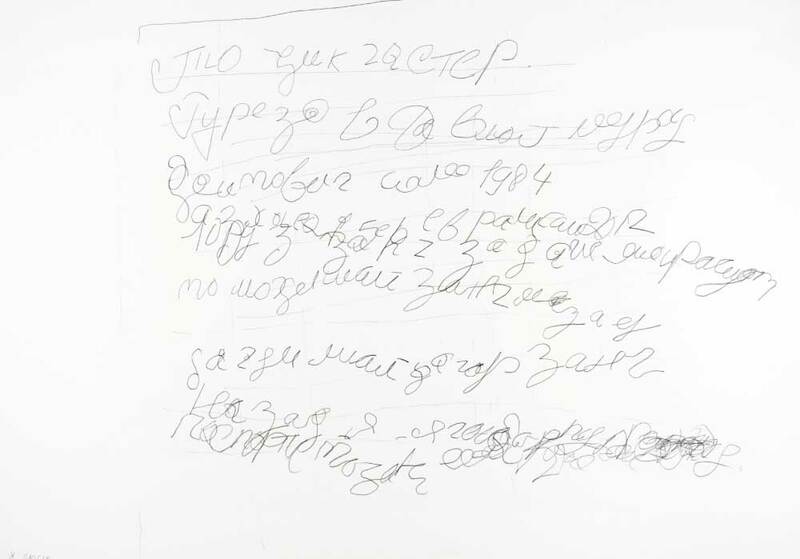 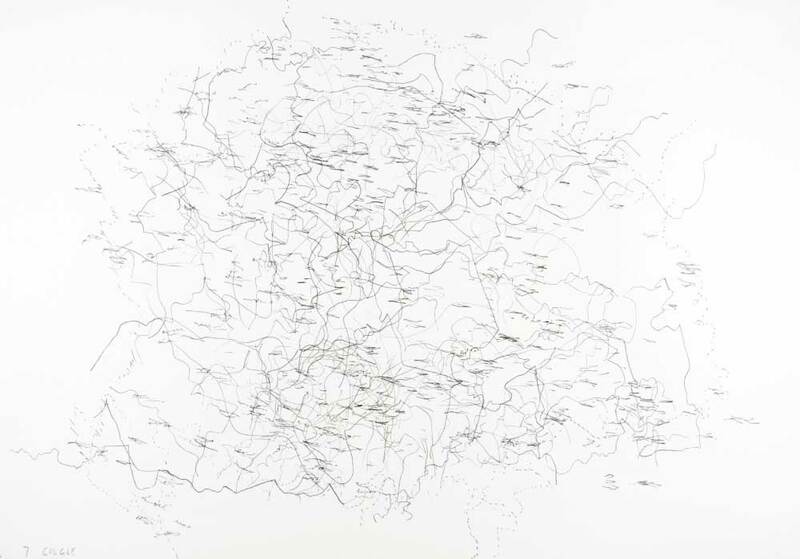 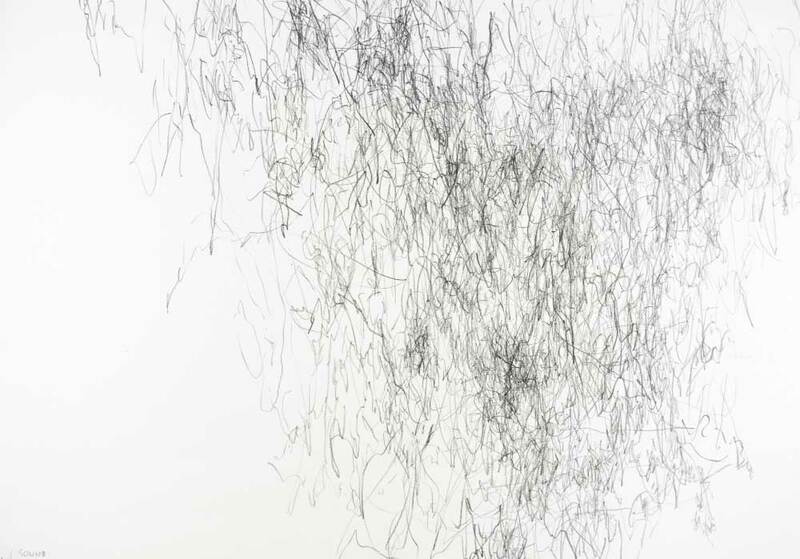 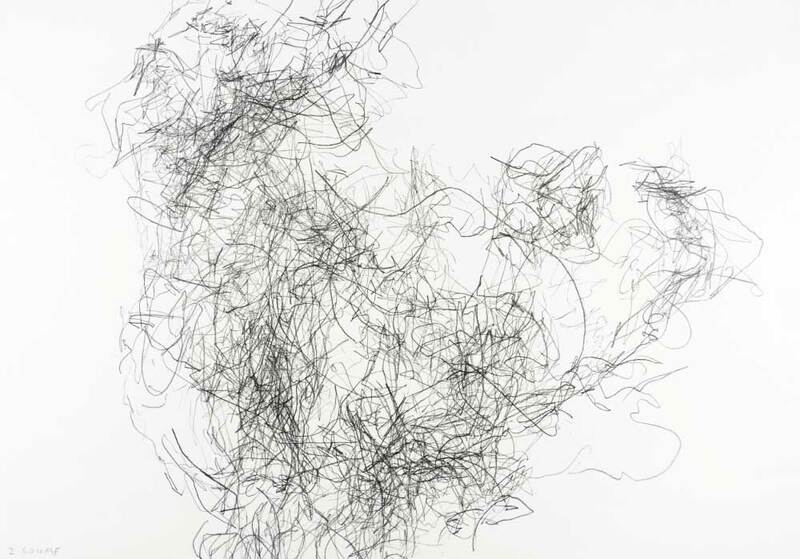 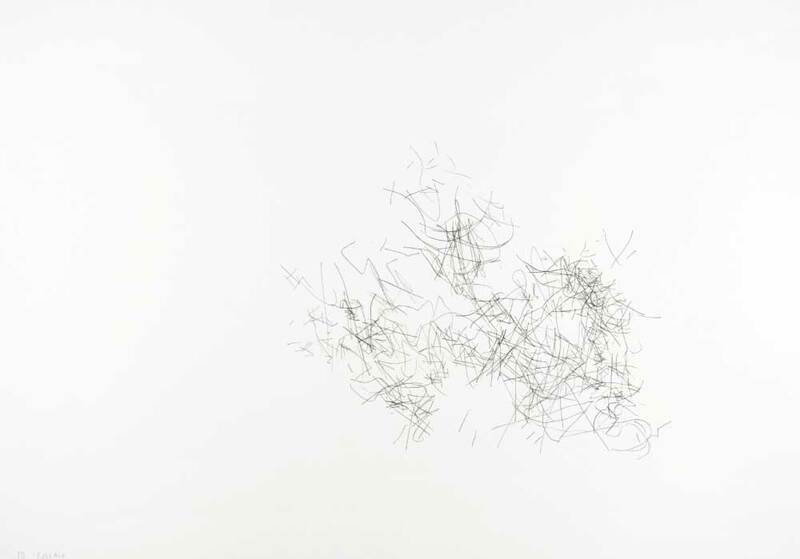 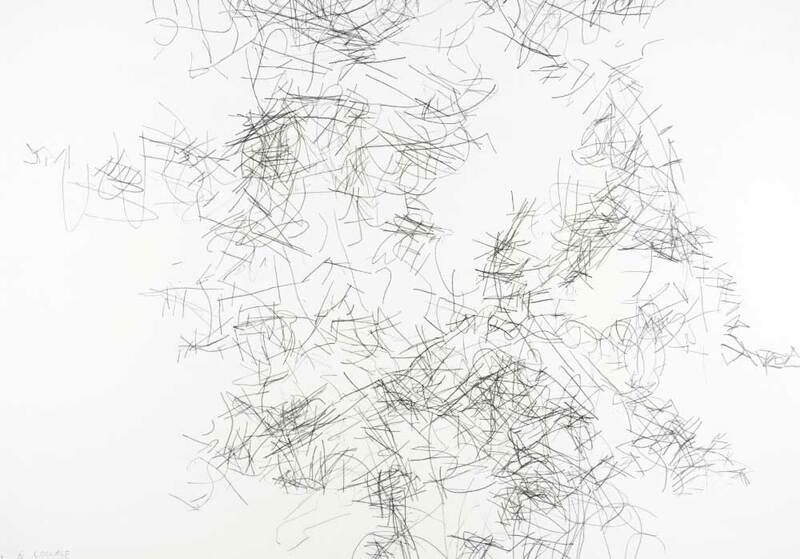 The systems utilised a recursive method, with the results of a drawing looped back through the process, the output becoming the input for the next drawing. 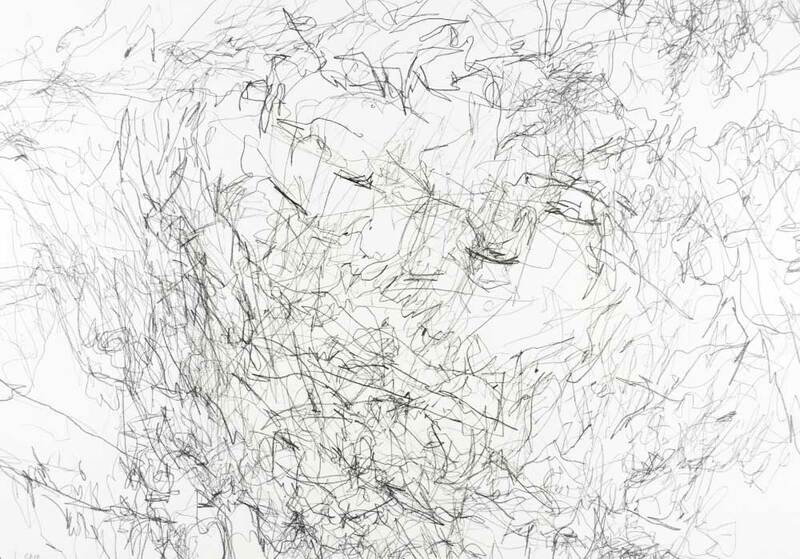 Each drawing is timed at 20 minutes and executed without looking at the paper with a 3B pencil.